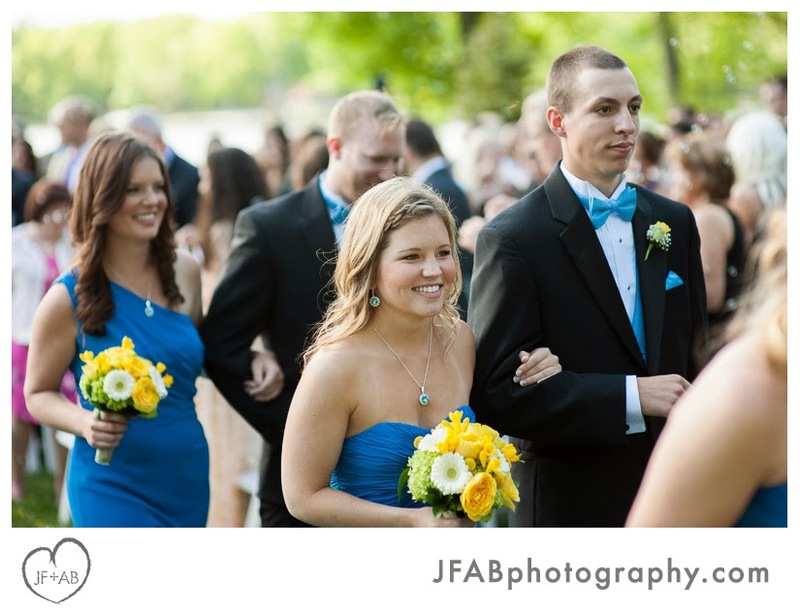 Linny and Joel have known each other since grade school. 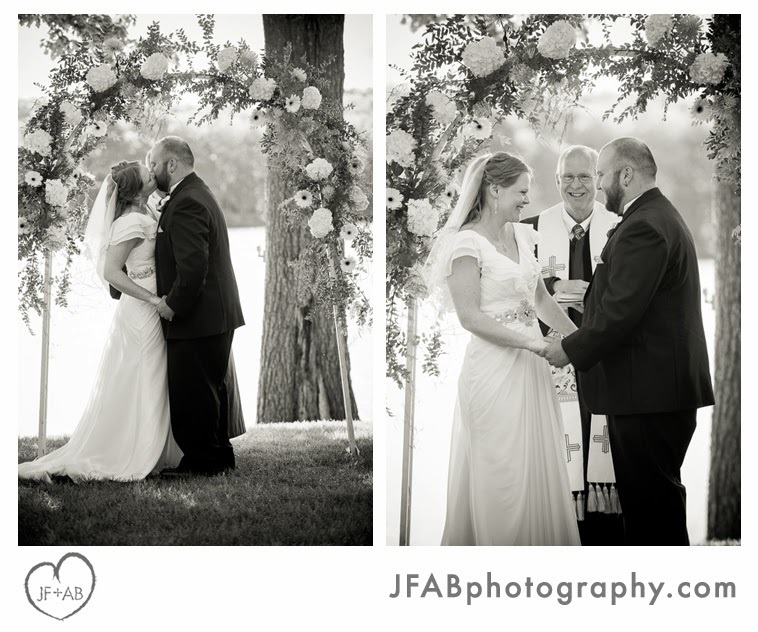 It was a fun topic of discussion during the wedding speeches how Joel conspired to plant a real kiss on Linny during a school play in which they both starred. 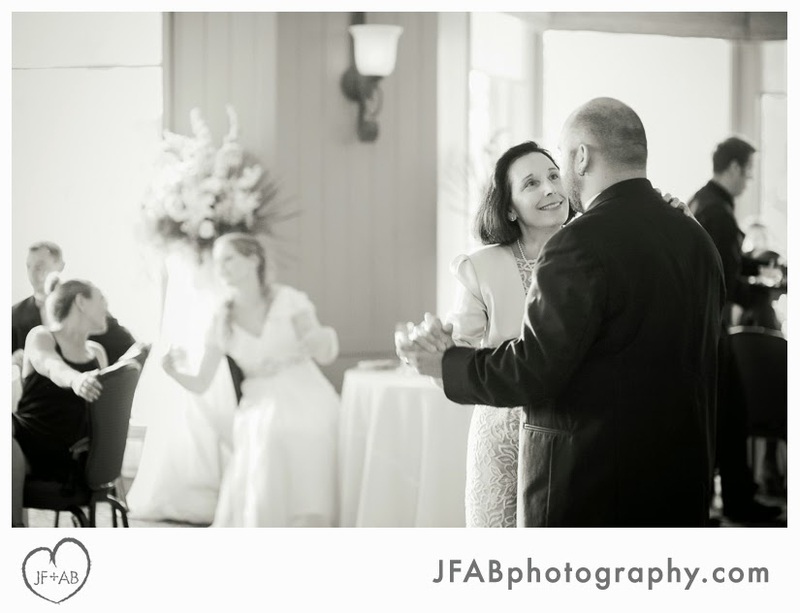 Thankfully Linny got over her shock and came to appreciate Joel's finer points. 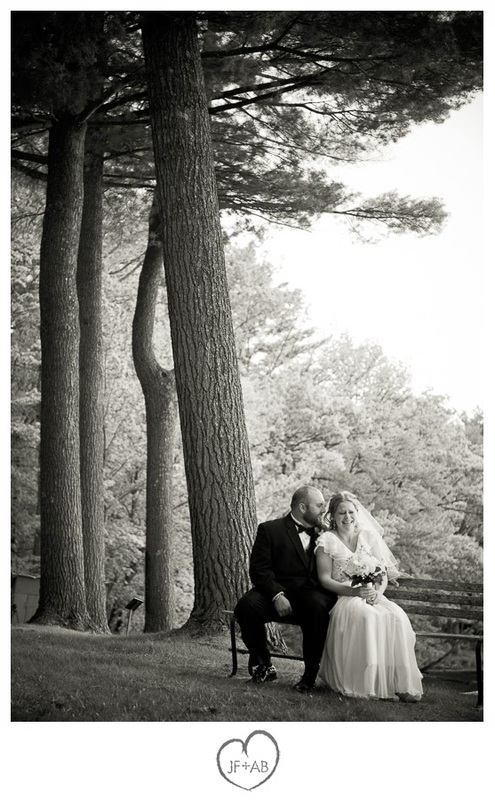 These two make a great pair! 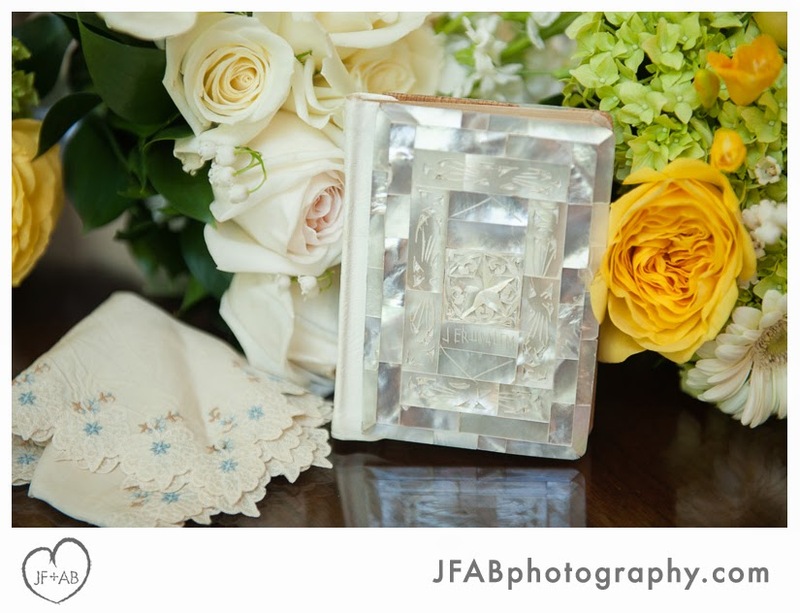 There were a lot of personal touches to their wedding. 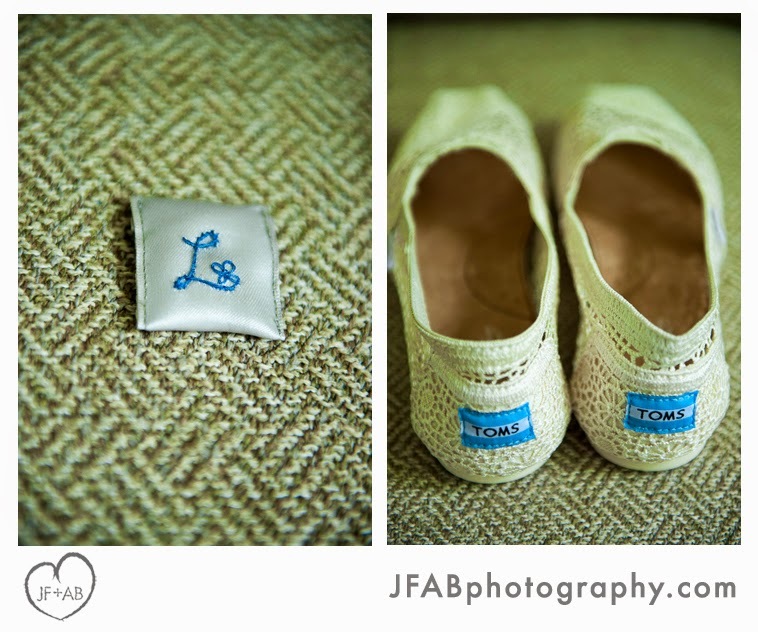 Linny's family traditions included carrying a beautiful heirloom bible and six pence in her shoe. 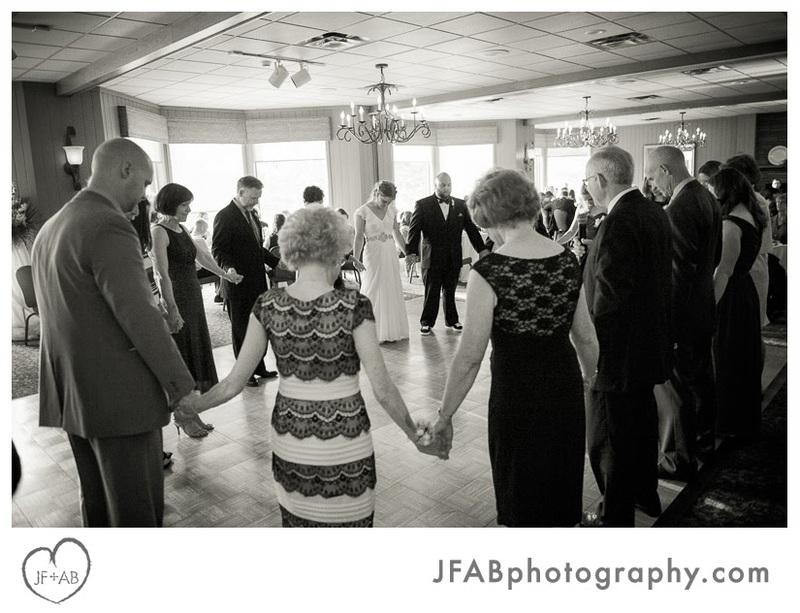 It is also her family's tradition for the dinner prayer to be sung in a circle in four part harmony. 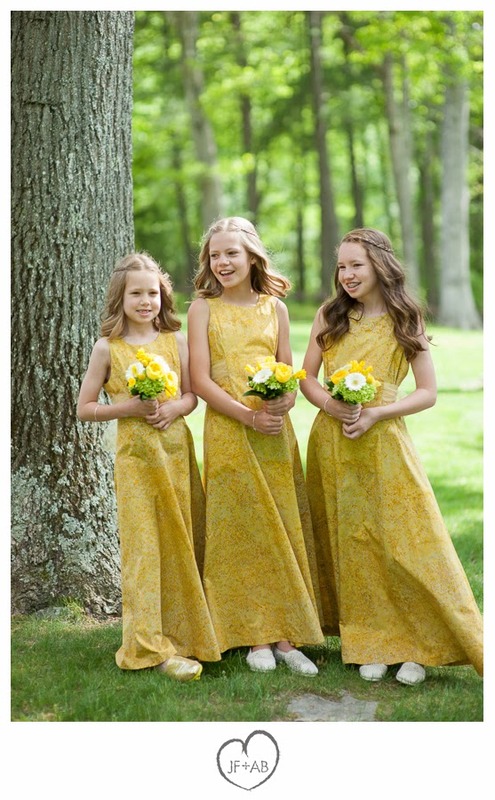 Linny's grandmother made the flowergirls' gorgeous dresses and her aunt customized a color-coded bustle for the bridal gown (brilliant!). 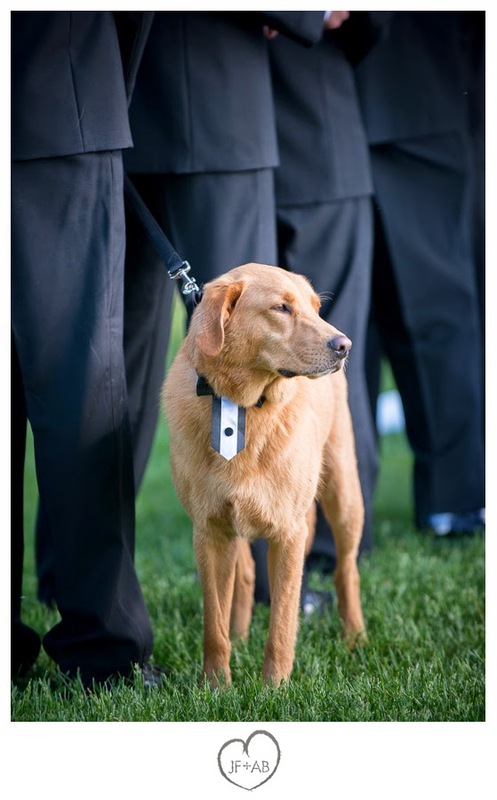 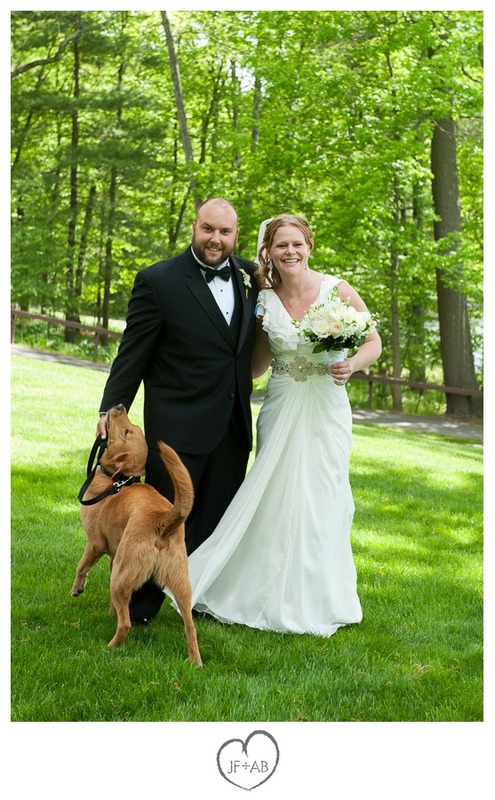 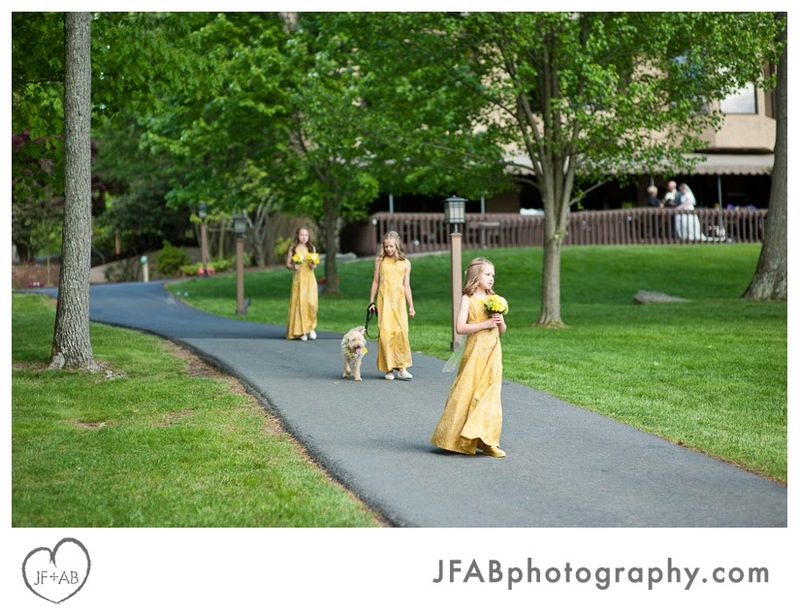 Thanks to Woodloch being a dog-friendly as well as family friendly resort, they had their two fur babies take part in the ceremony. 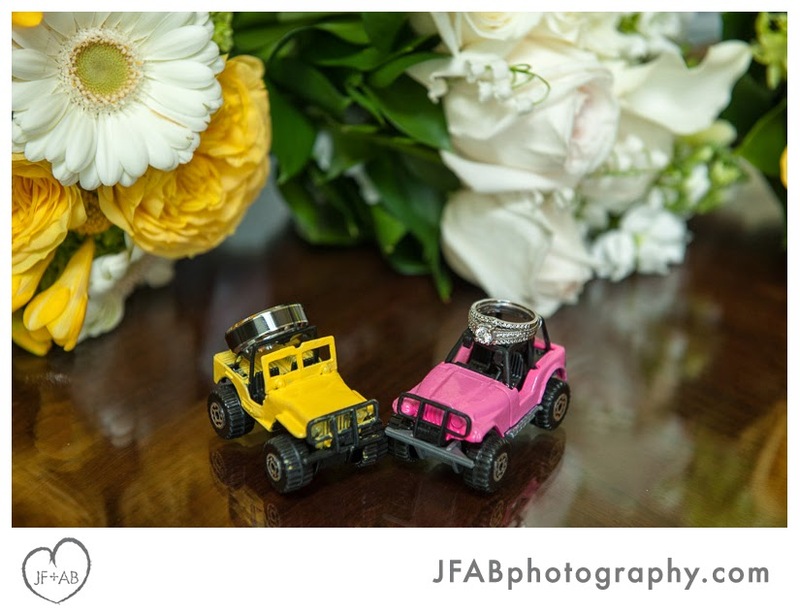 Linny and Joel each own Jeep Wranglers (Linny's is pink!) 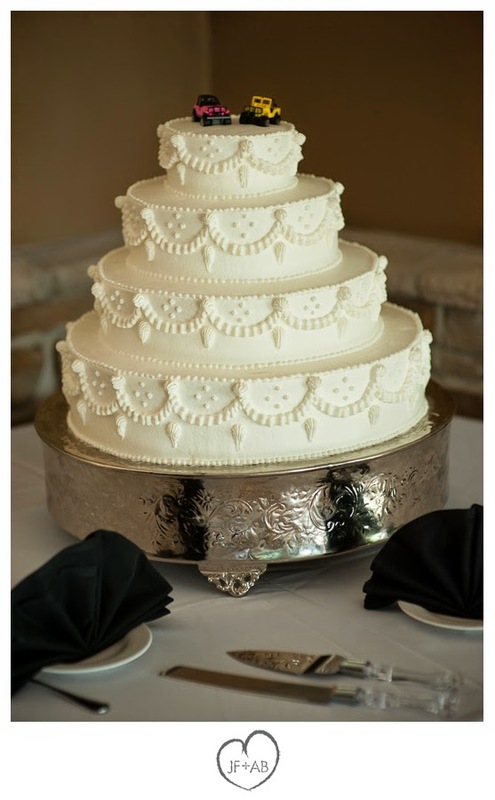 and they found mini-replicas for their cake toppers. 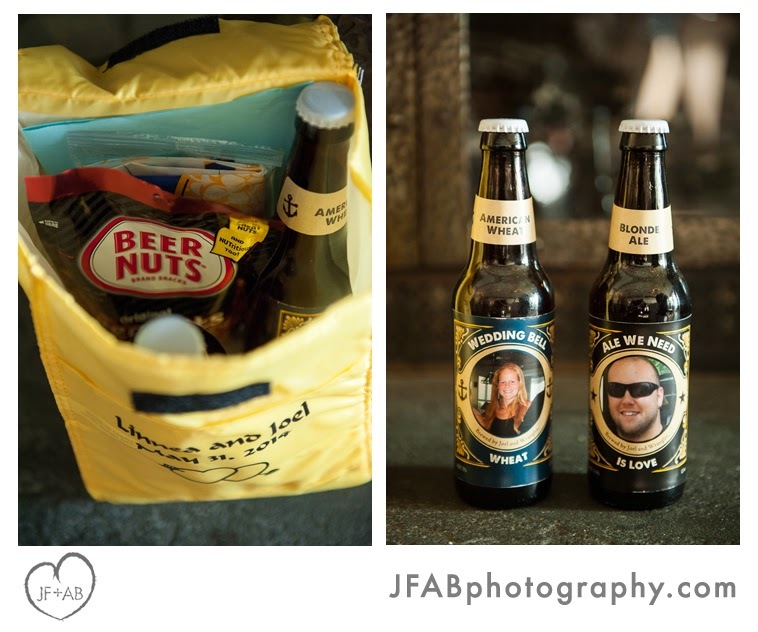 Along with some late-night munchies, they packaged up homebrews (made by Joel) with cute names like "Wedding Bell Wheat" and "Ale We Need is Love." 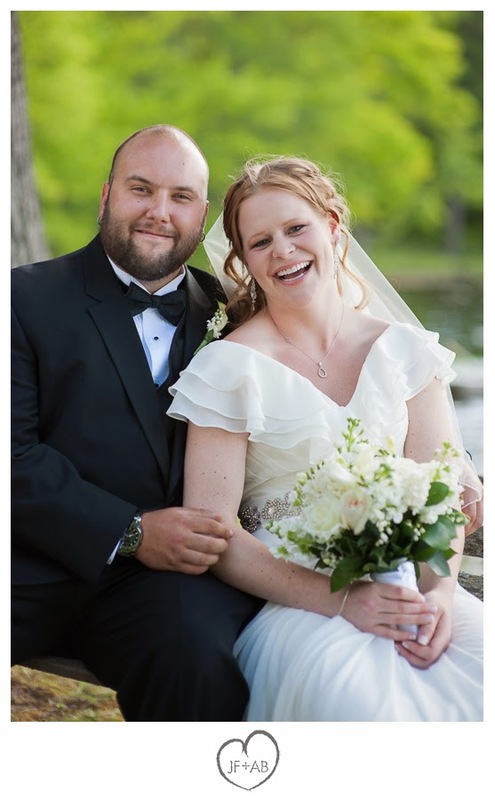 Congratulations Linny and Joel! 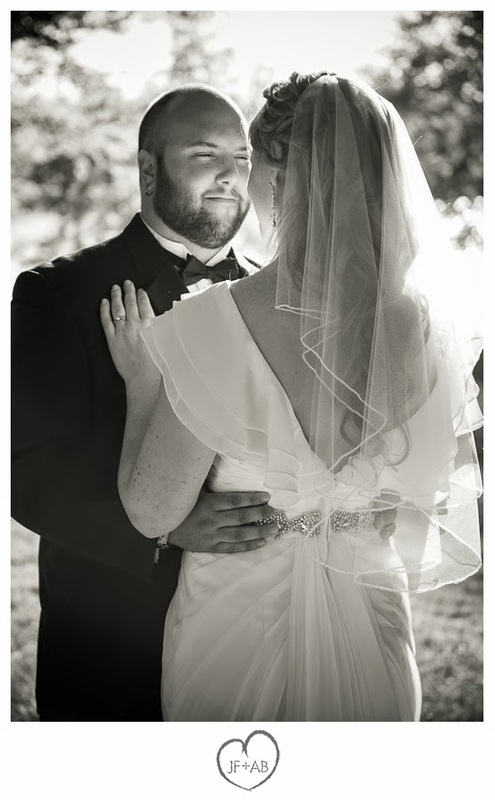 It was a beautiful day. 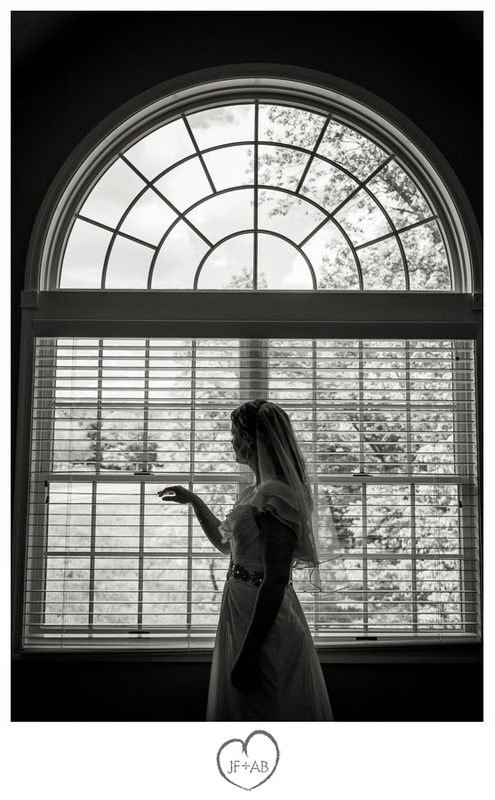 Scroll on to see some of our favorite photos! 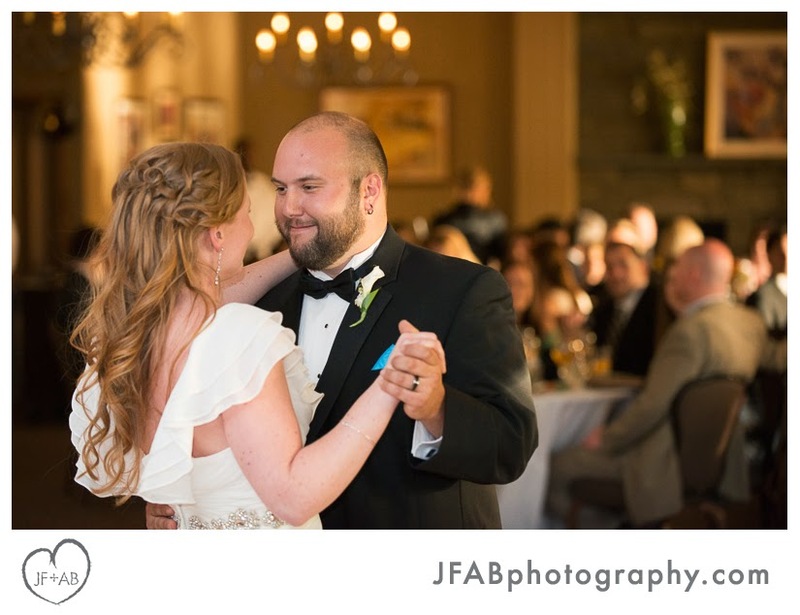 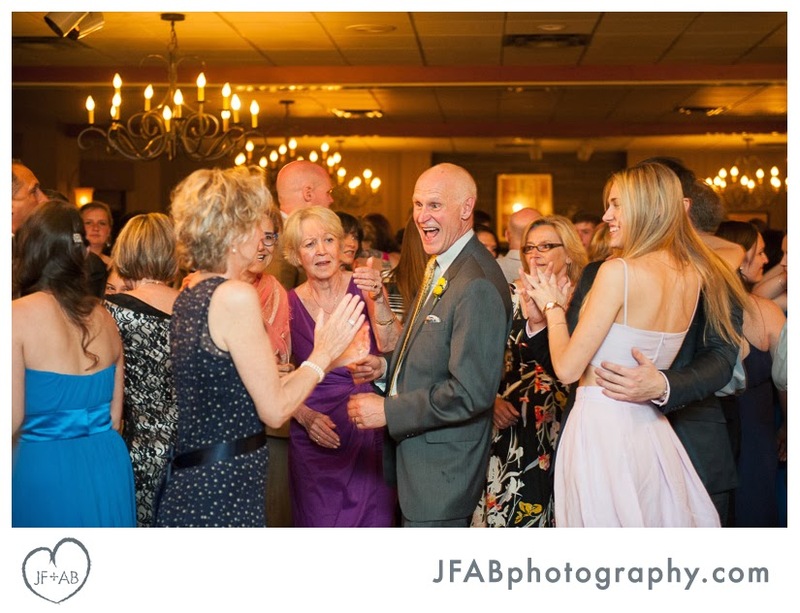 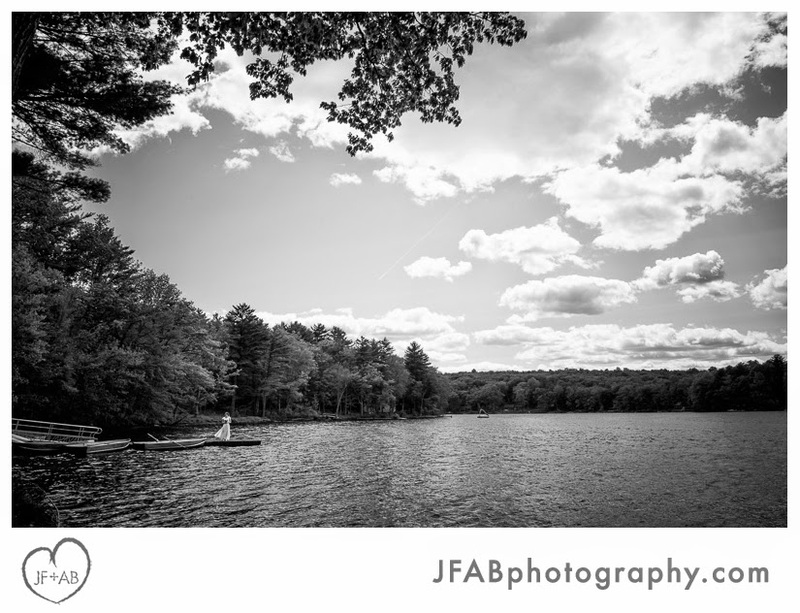 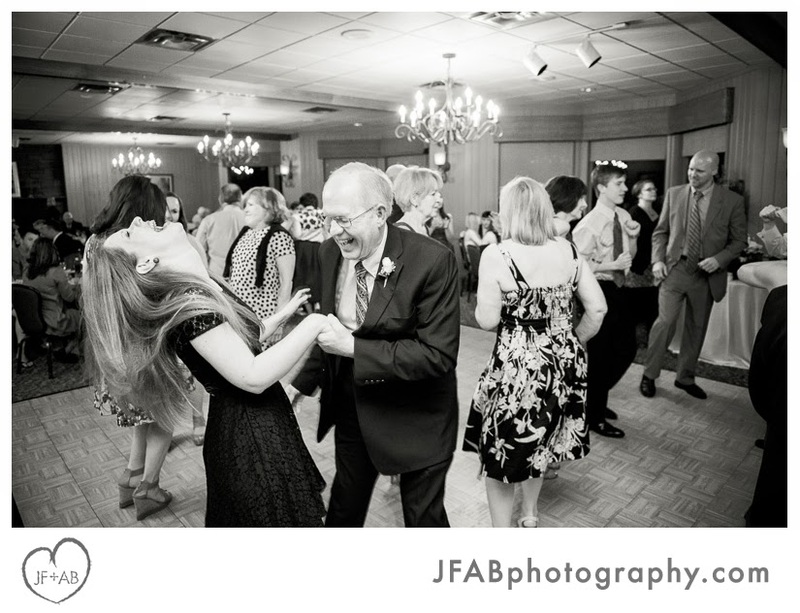 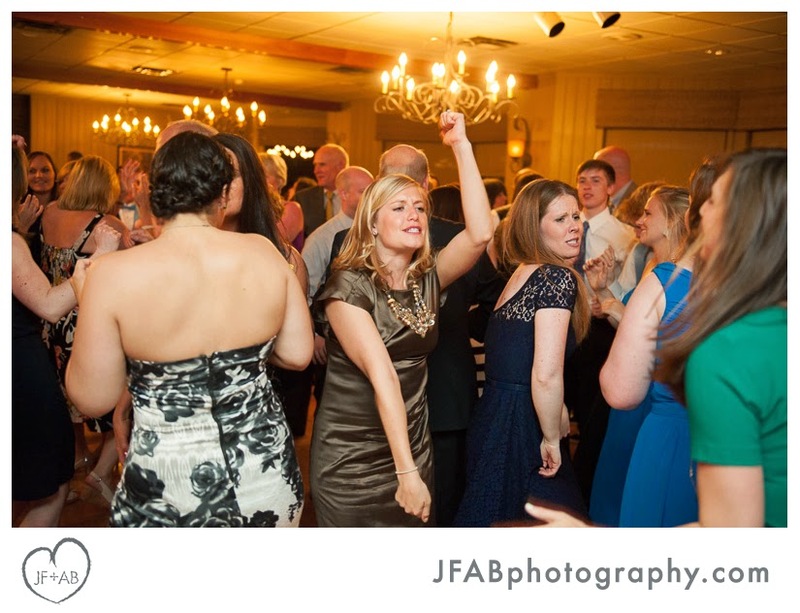 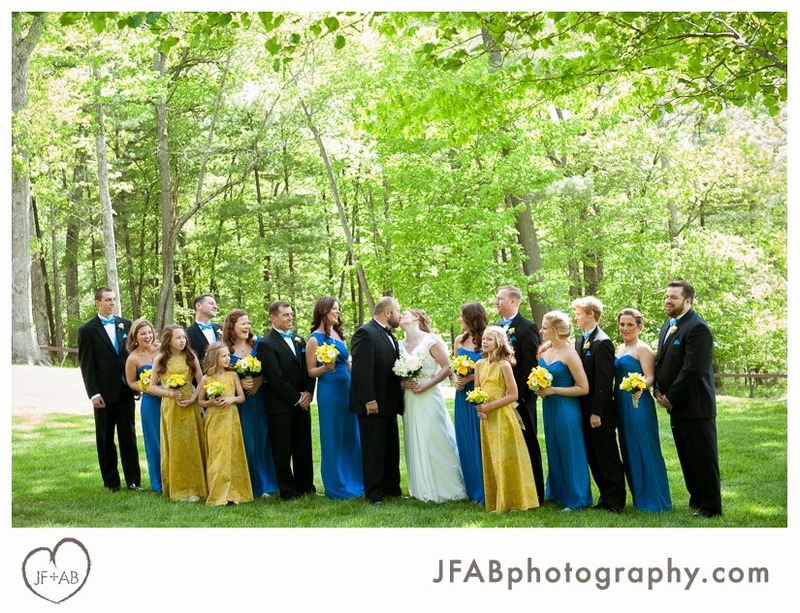 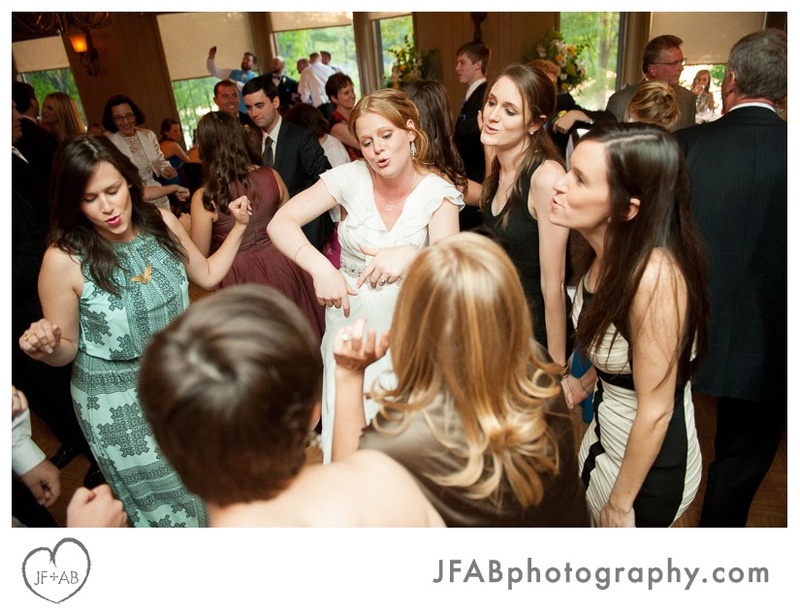 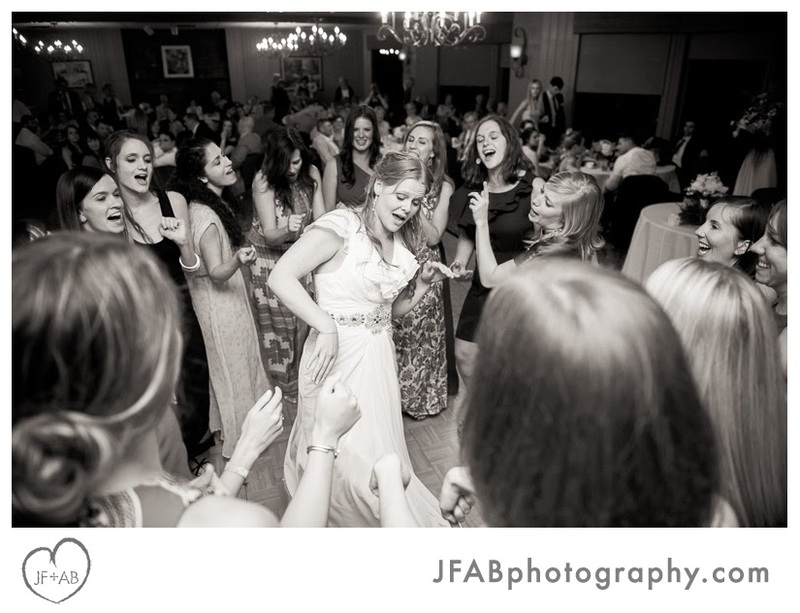 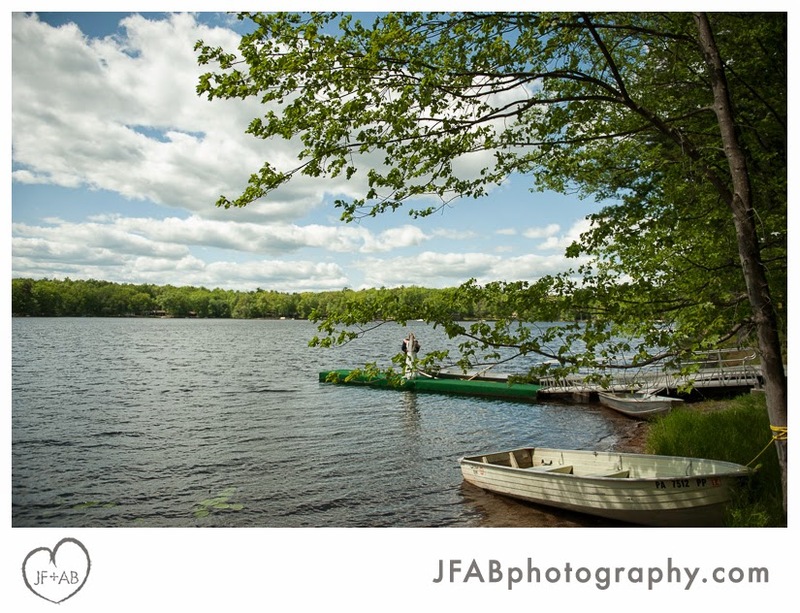 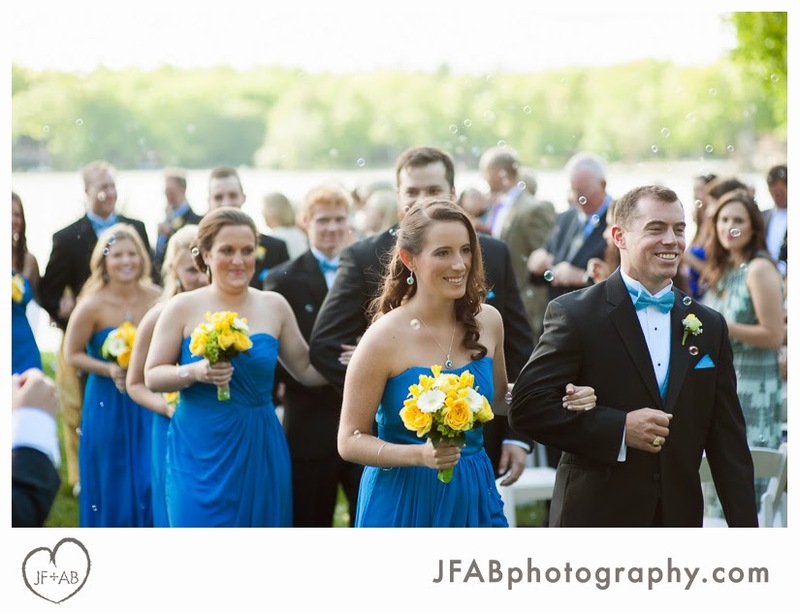 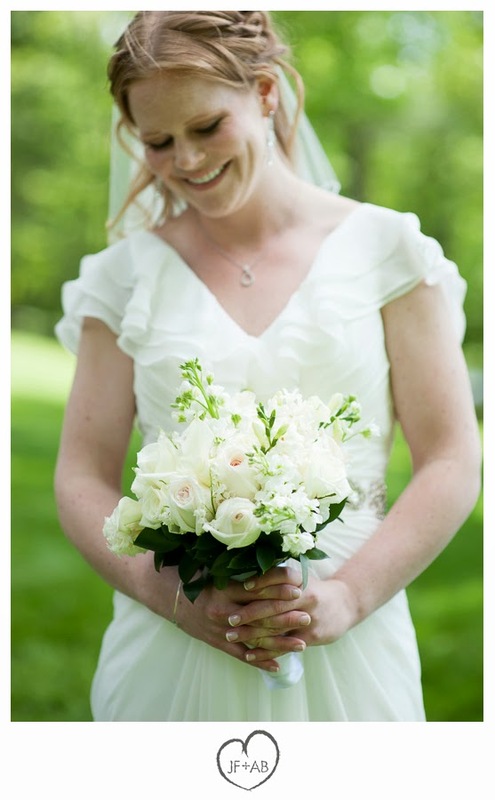 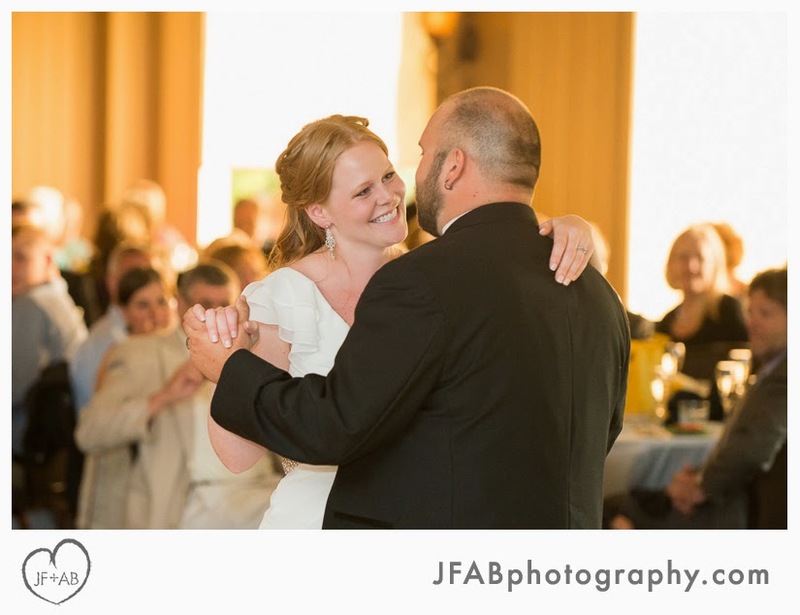 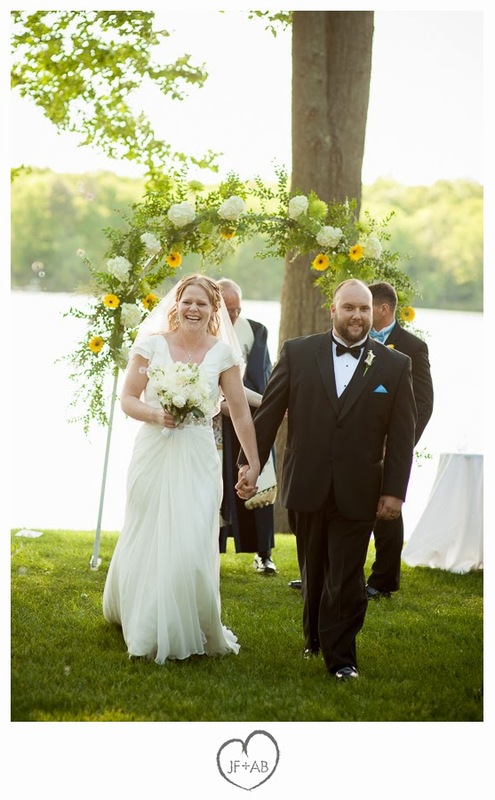 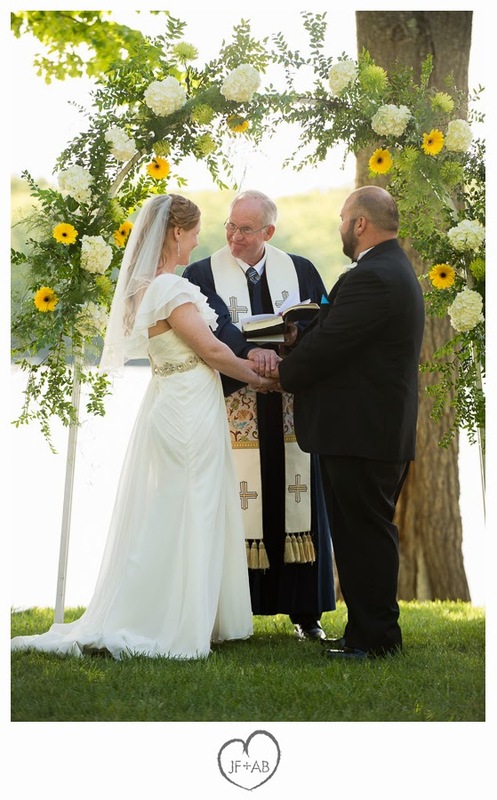 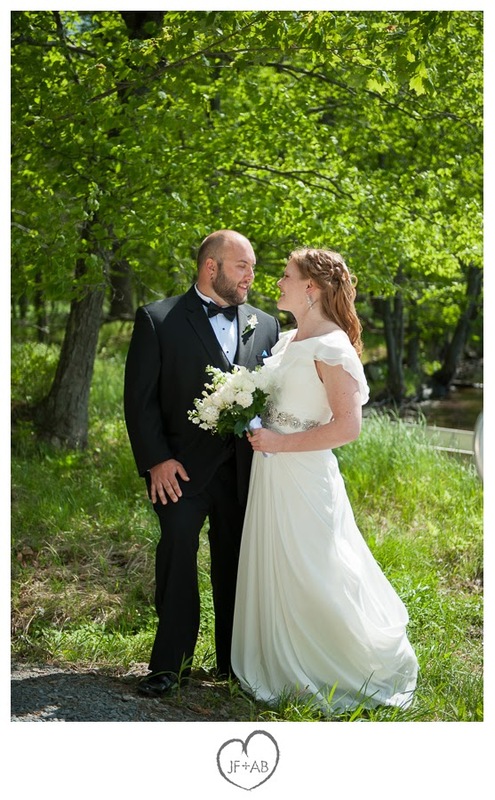 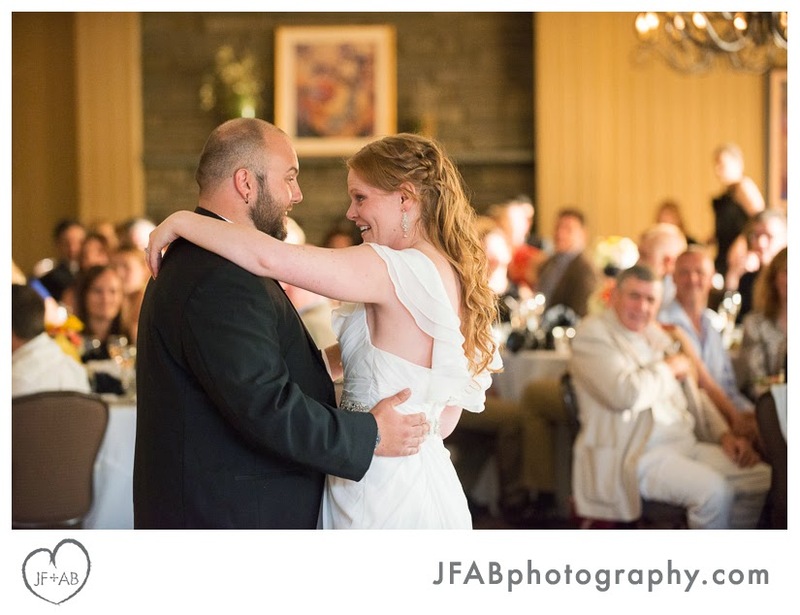 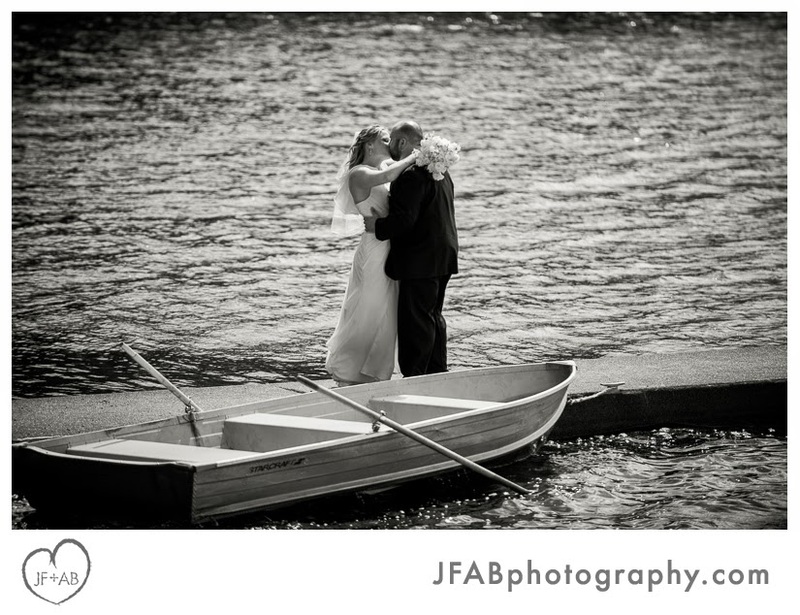 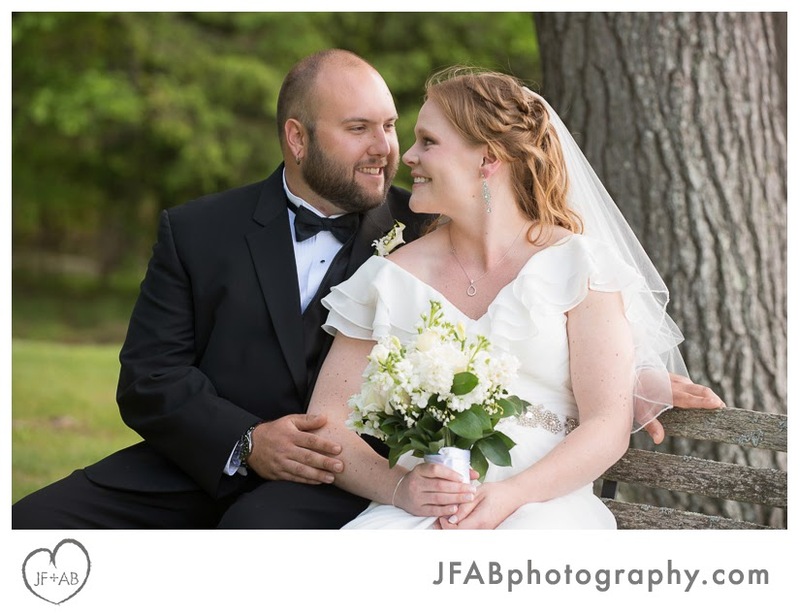 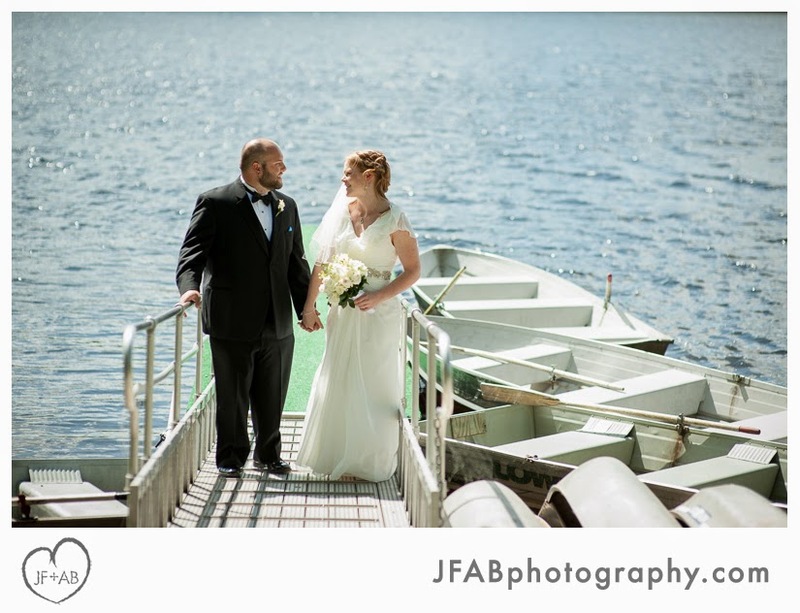 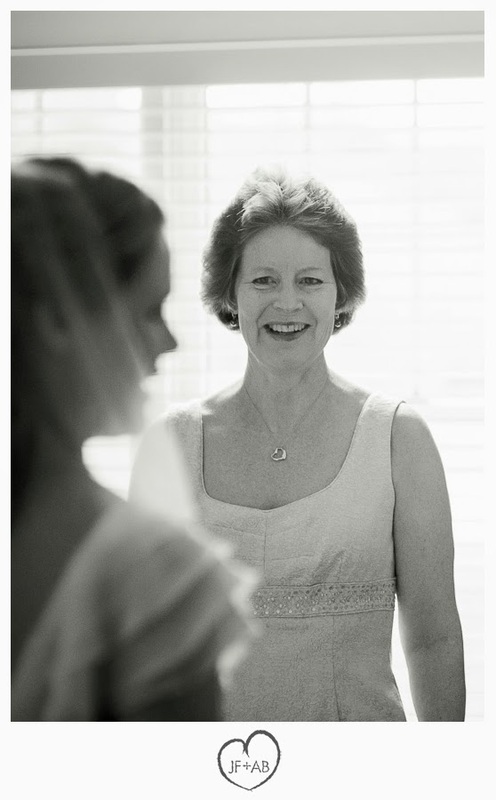 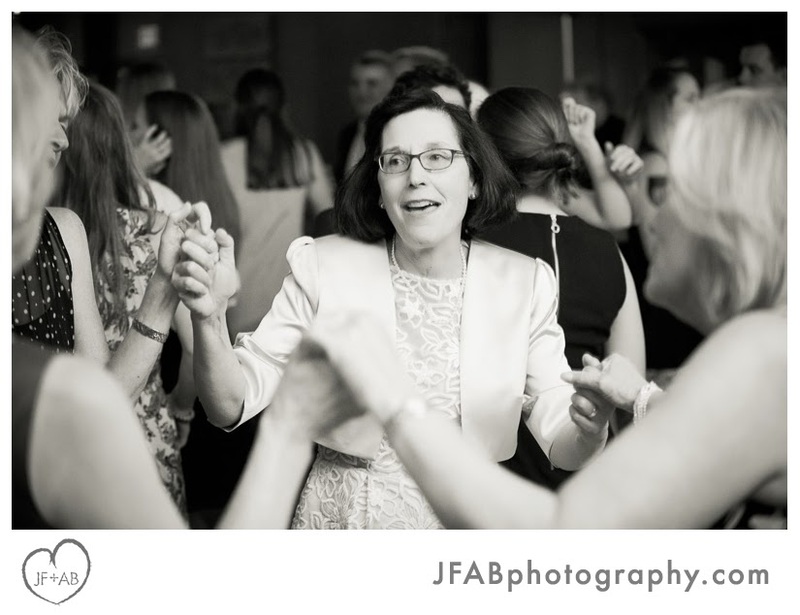 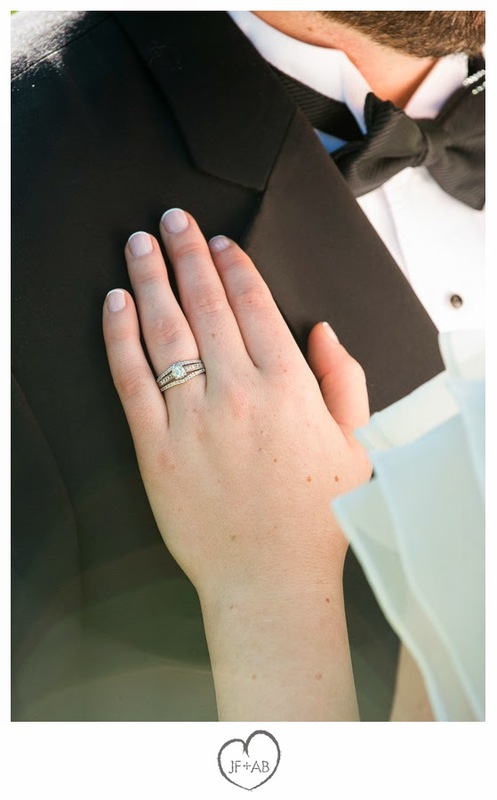 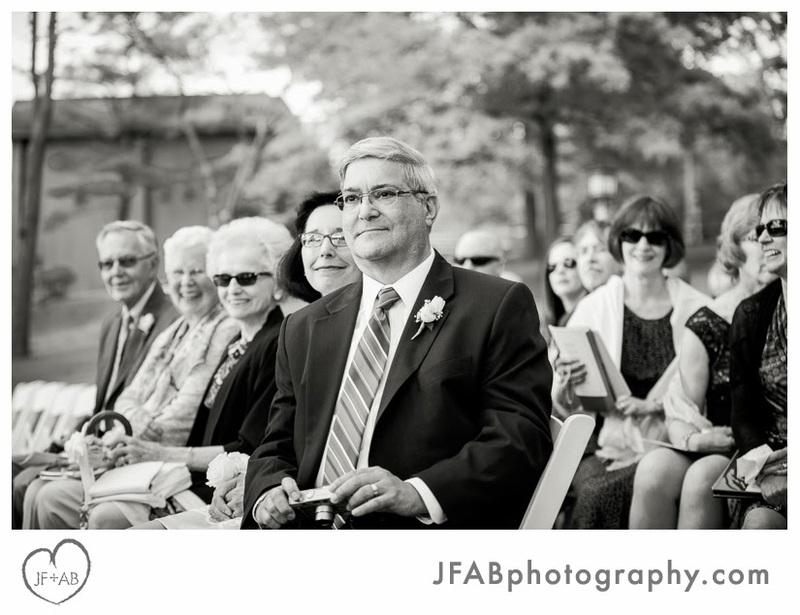 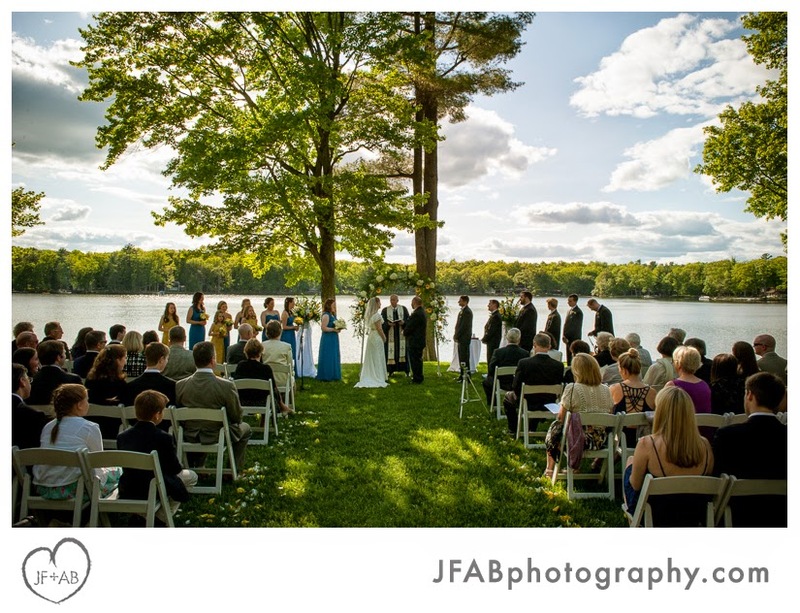 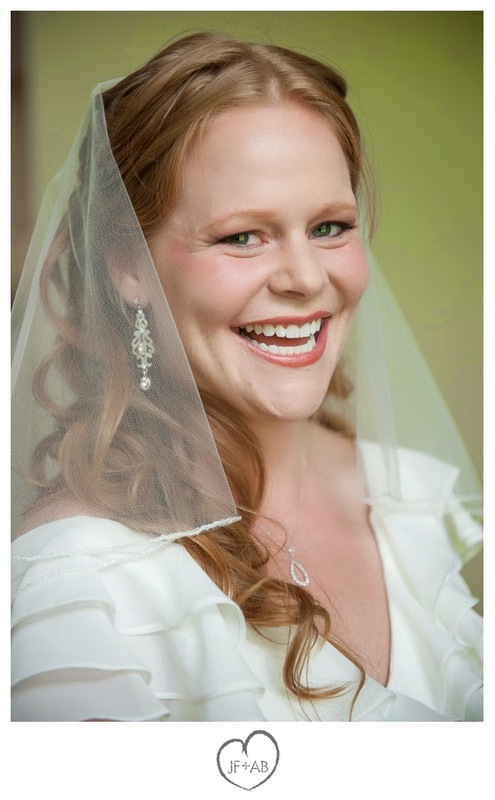 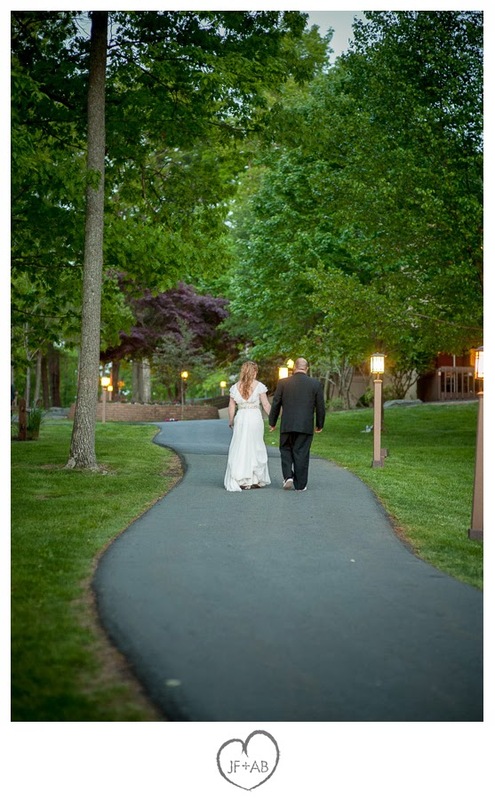 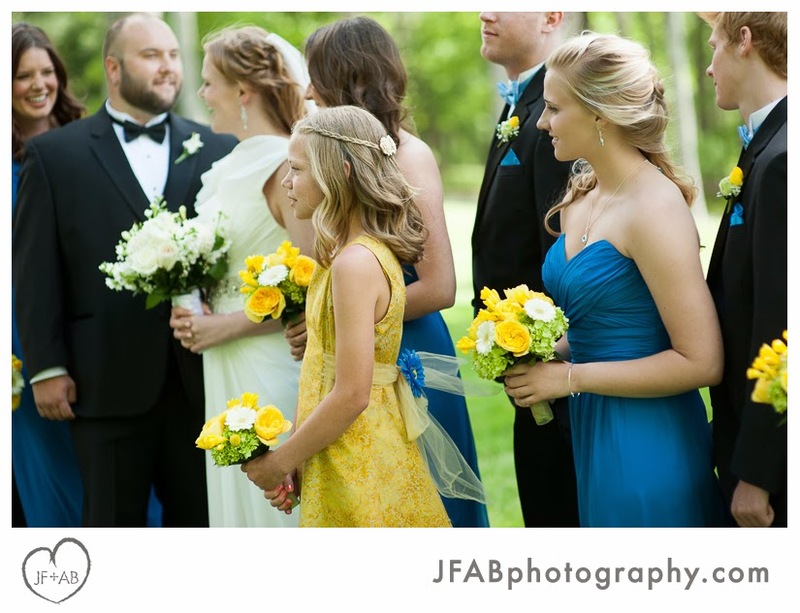 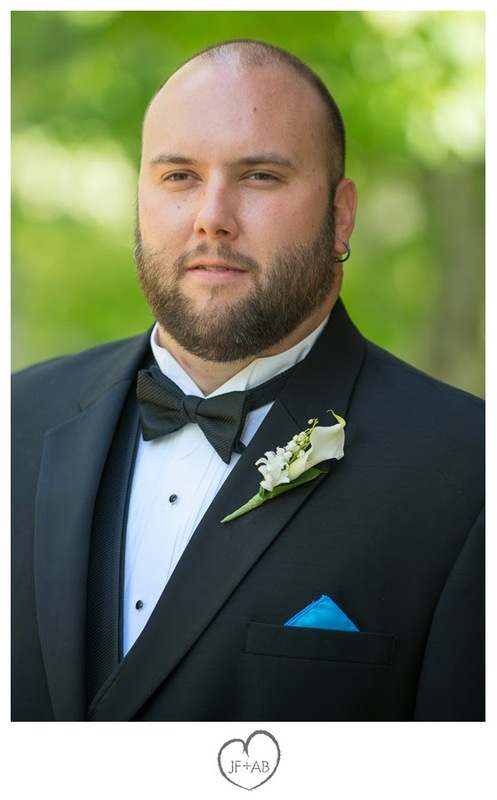 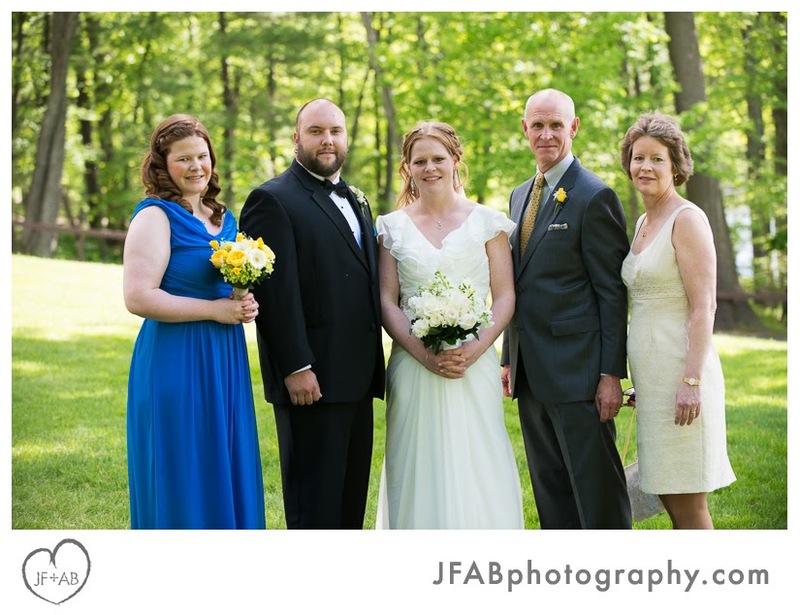 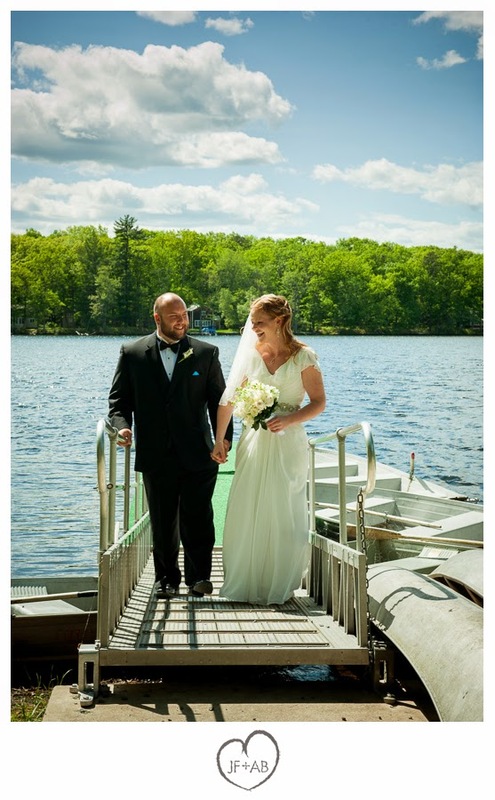 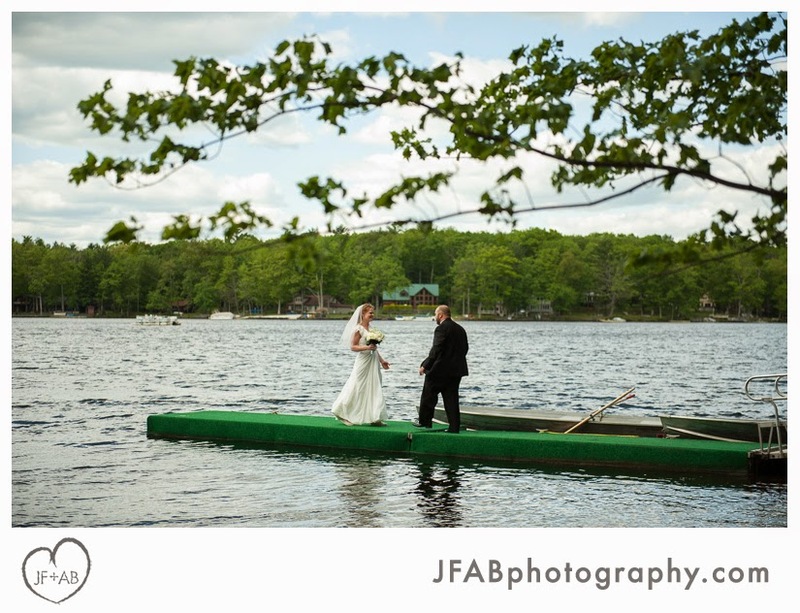 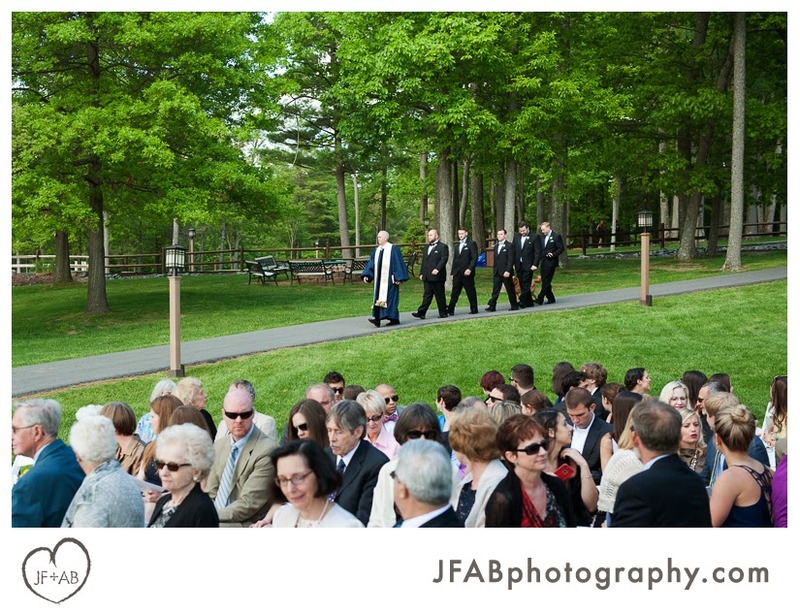 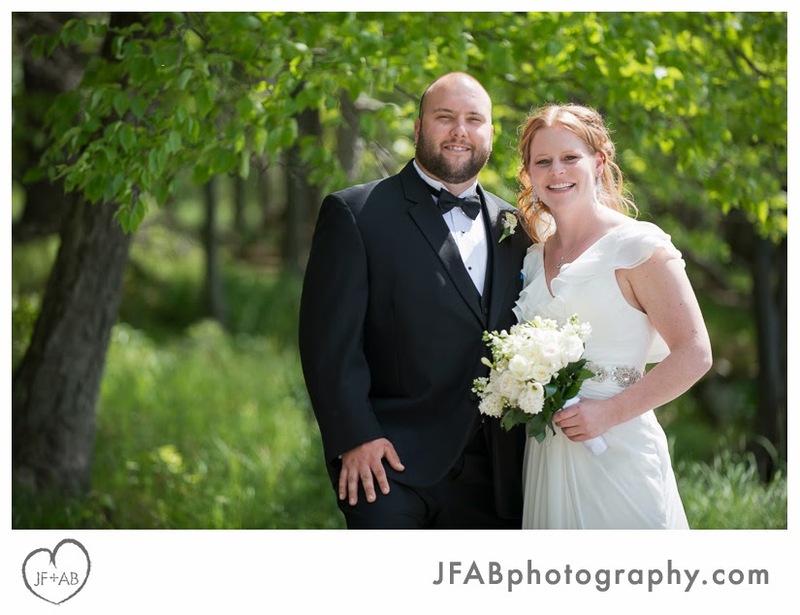 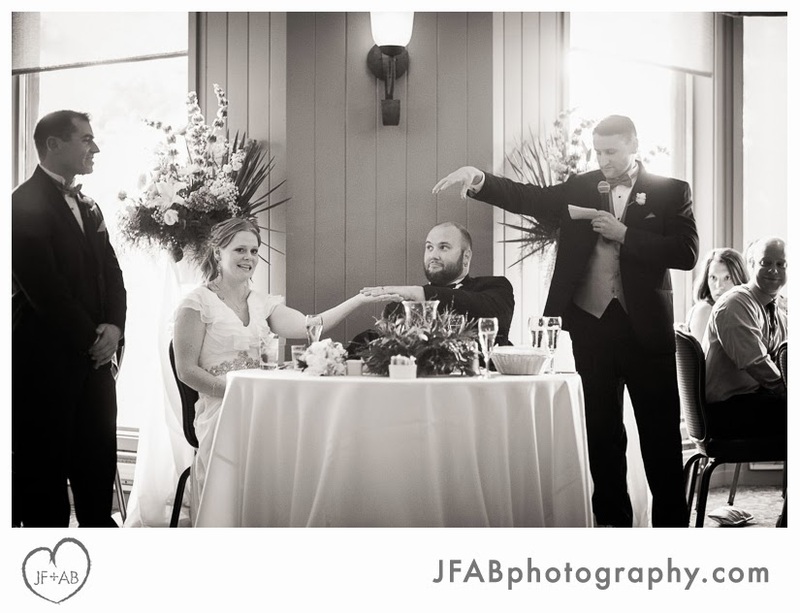 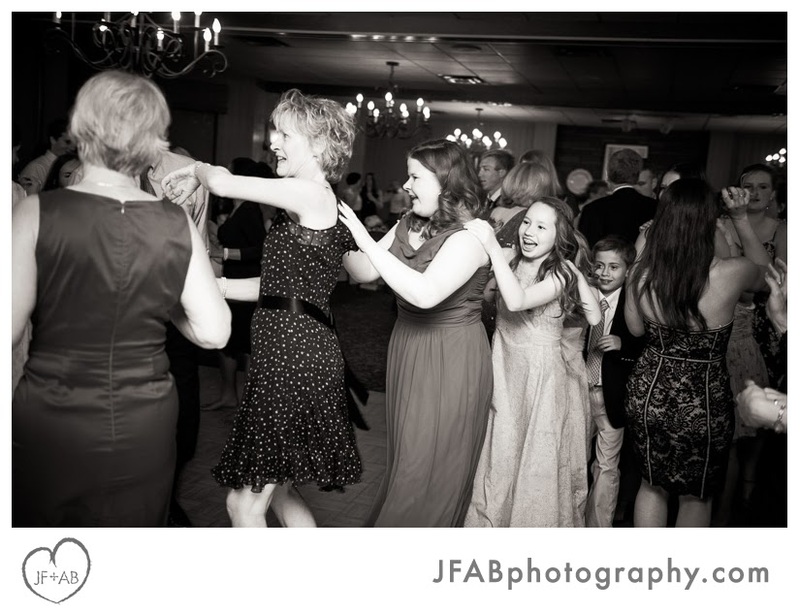 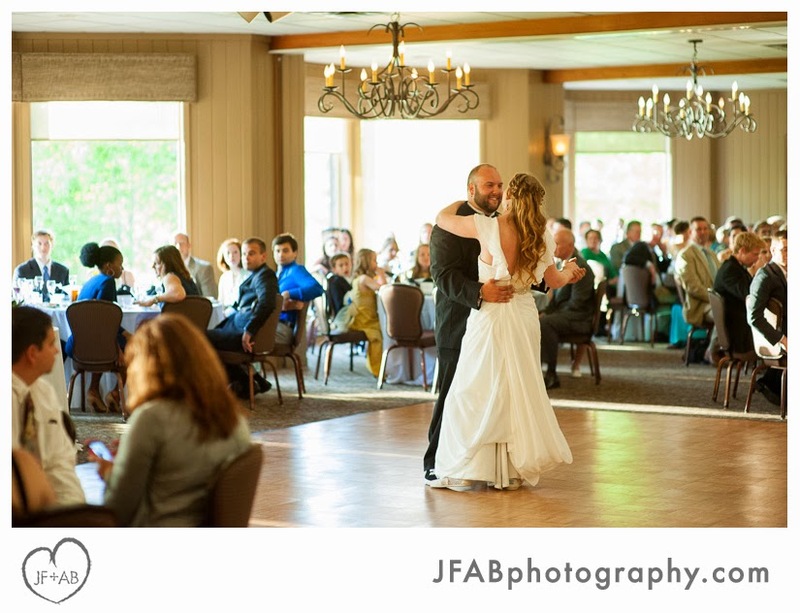 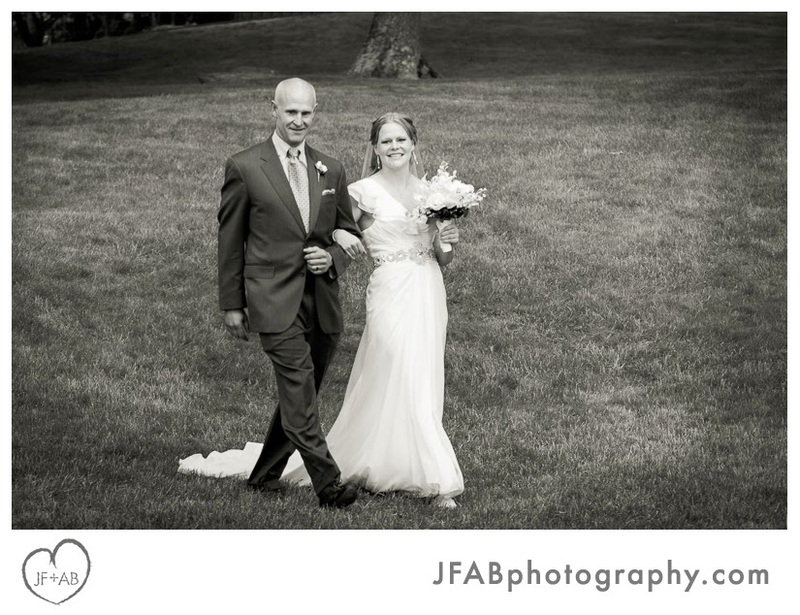 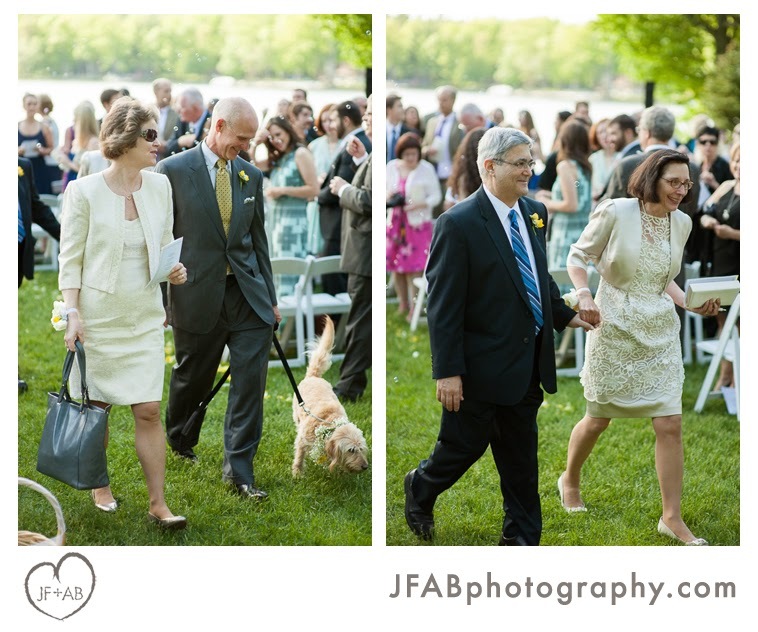 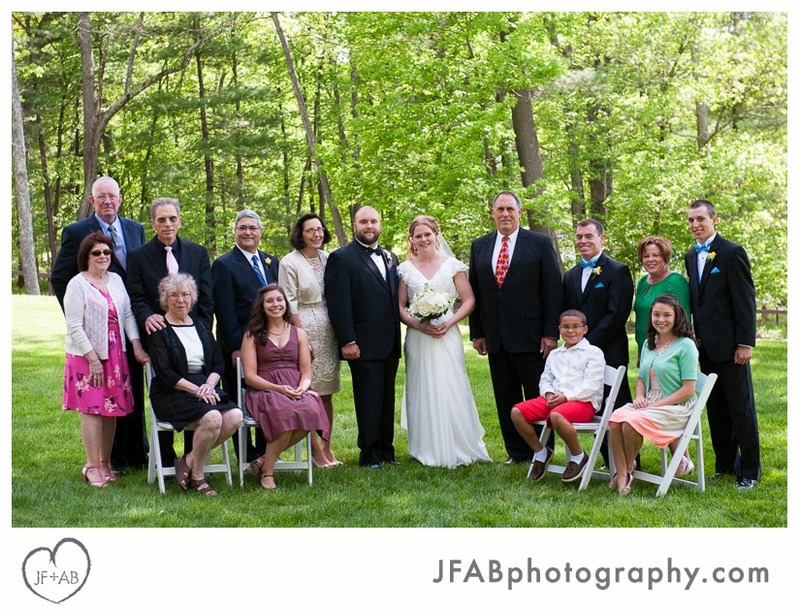 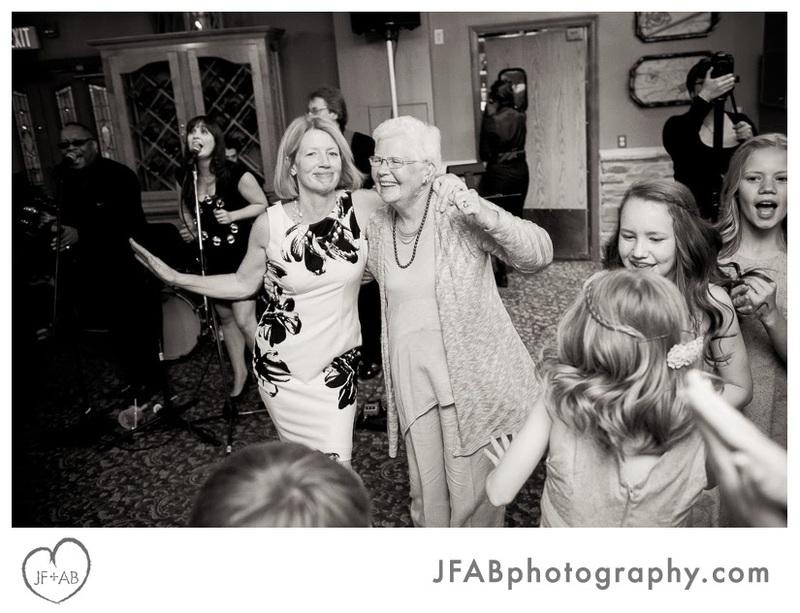 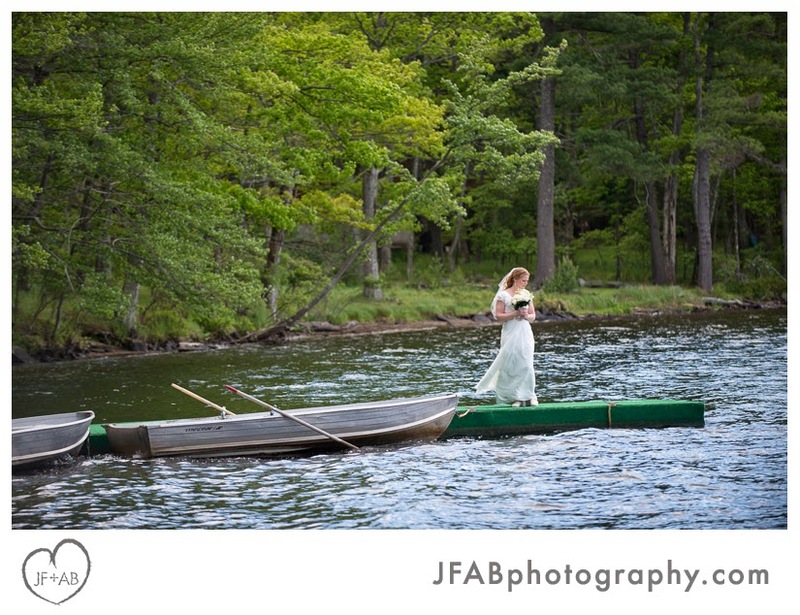 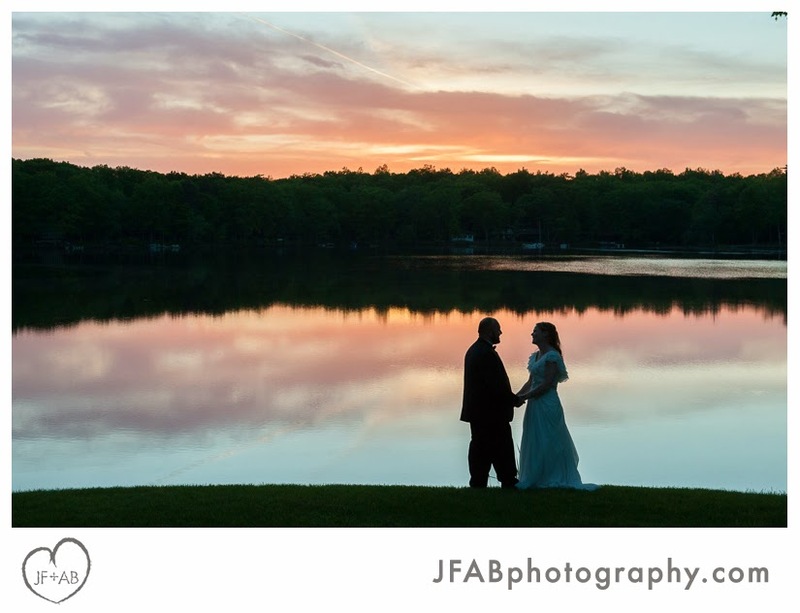 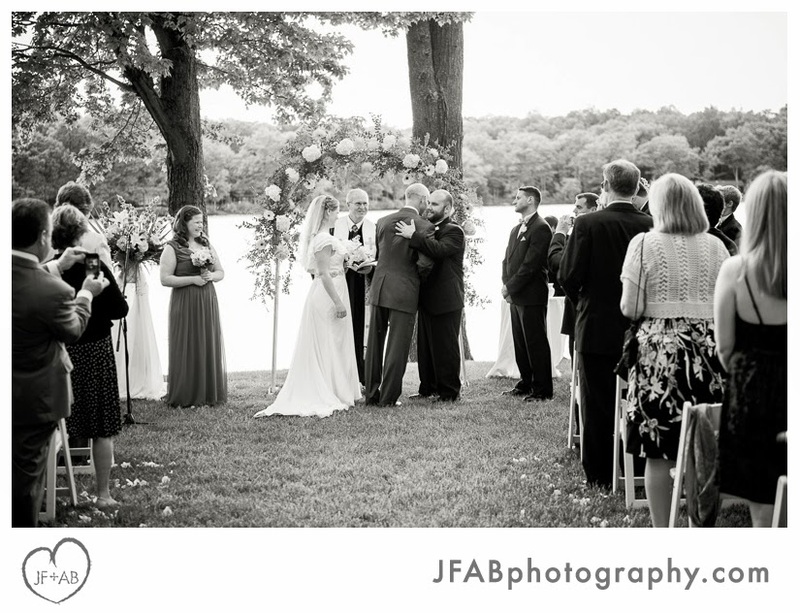 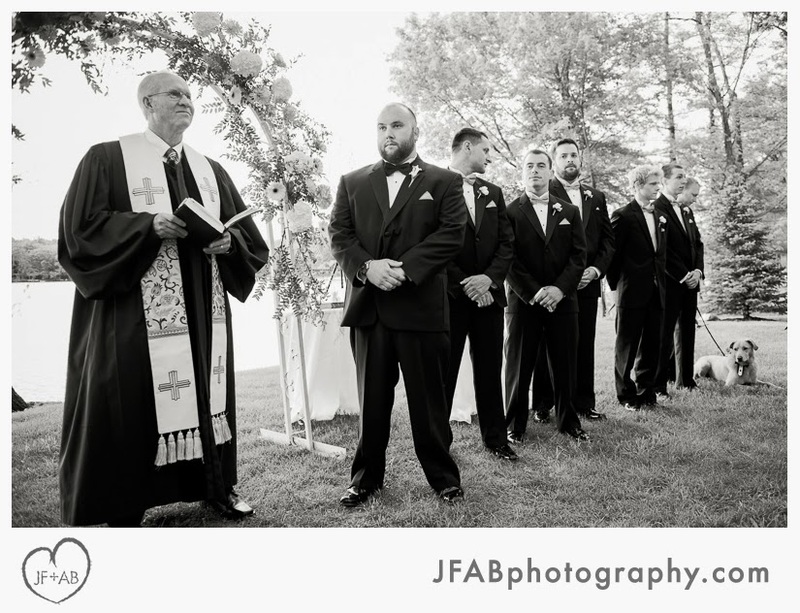 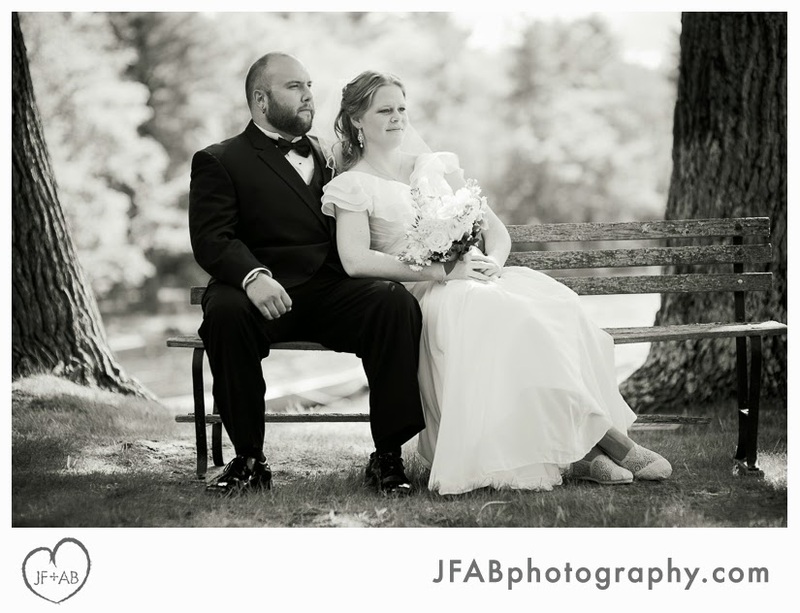 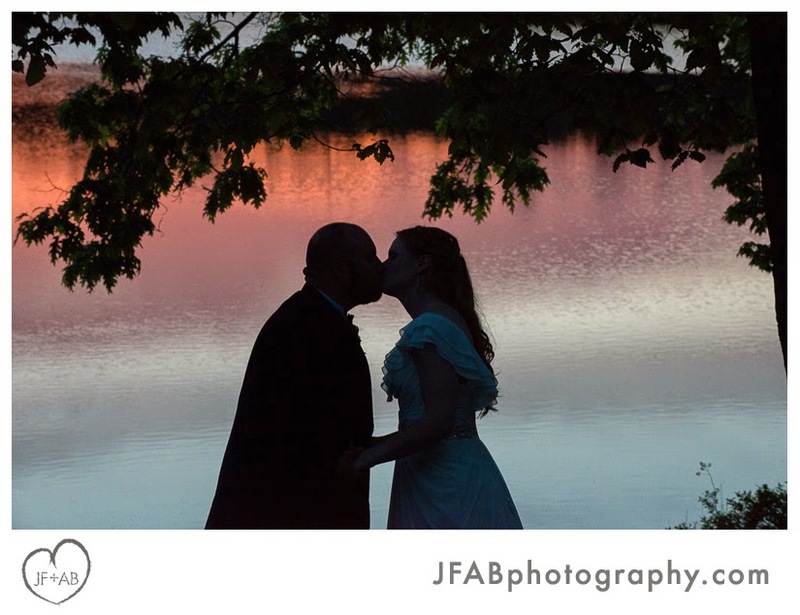 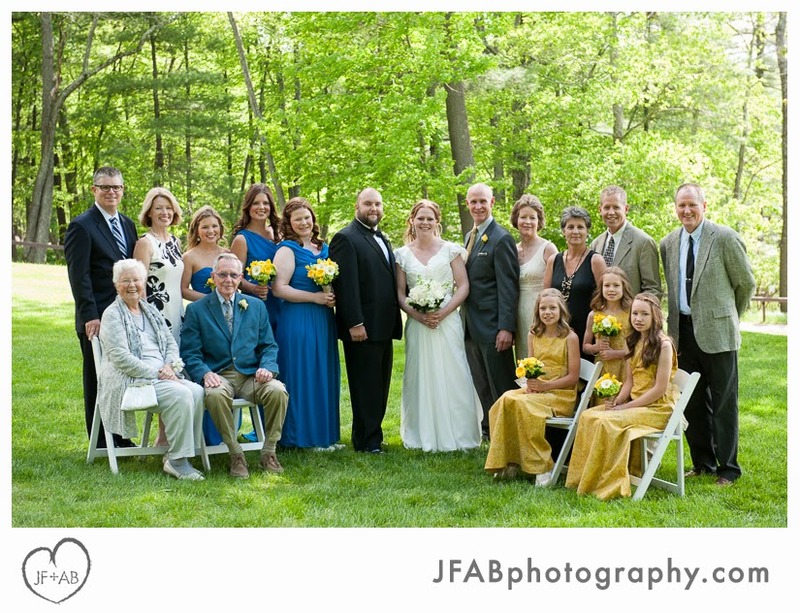 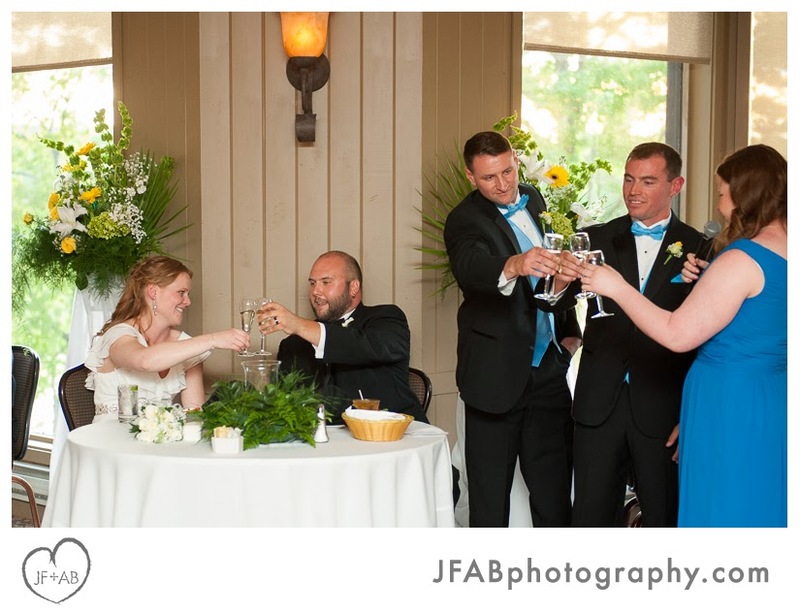 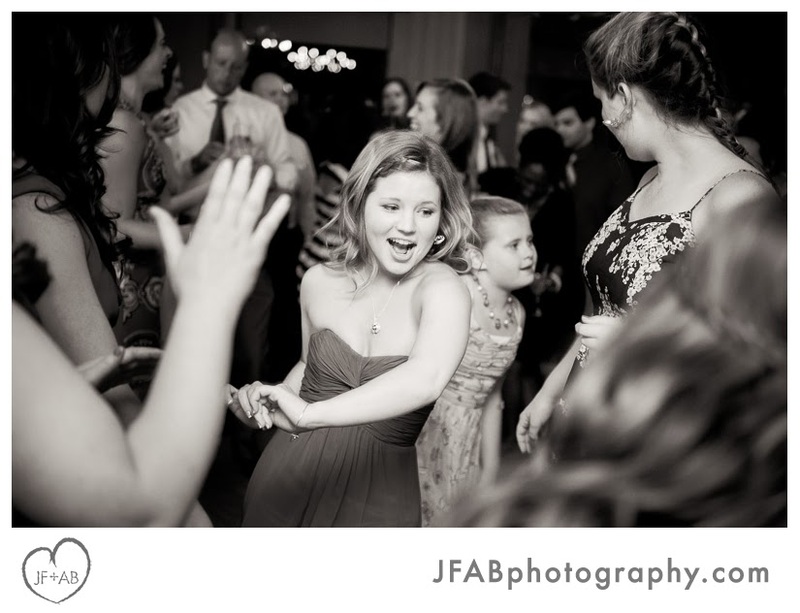 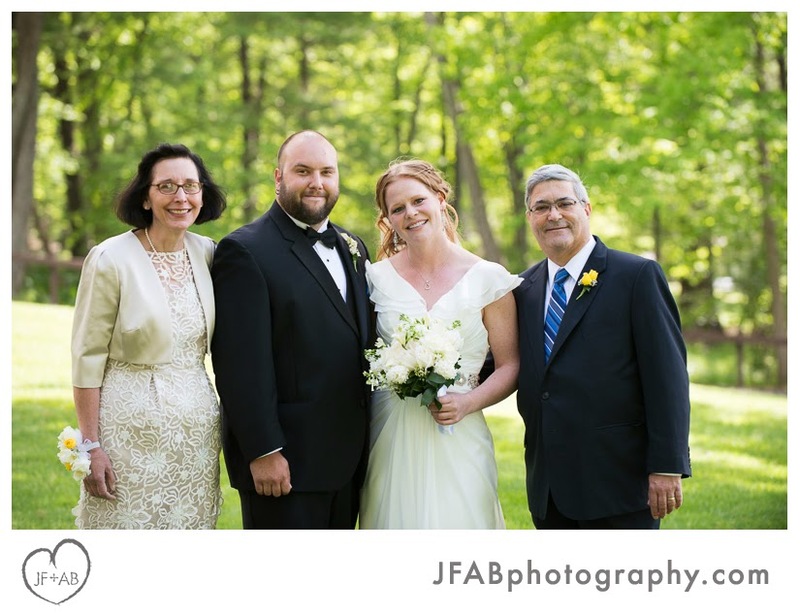 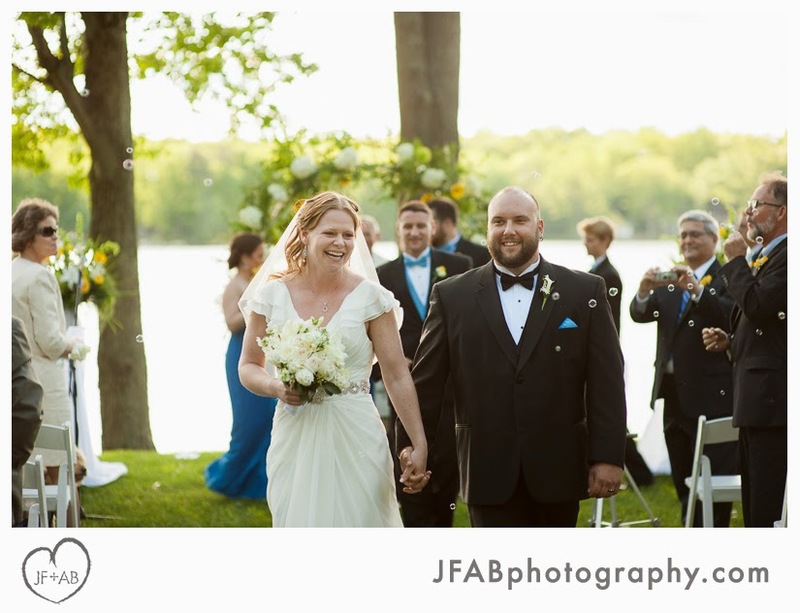 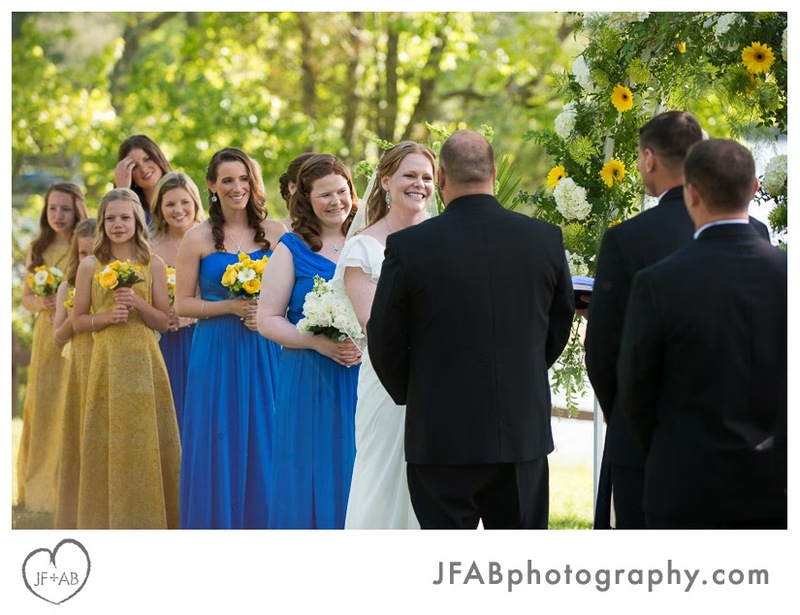 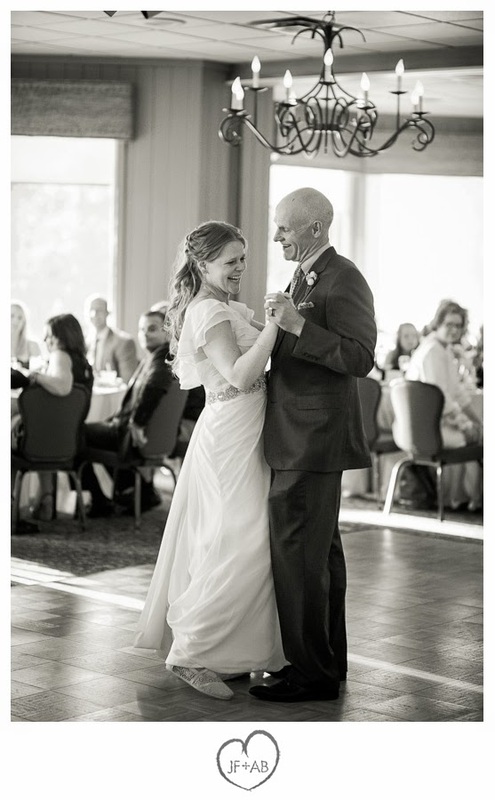 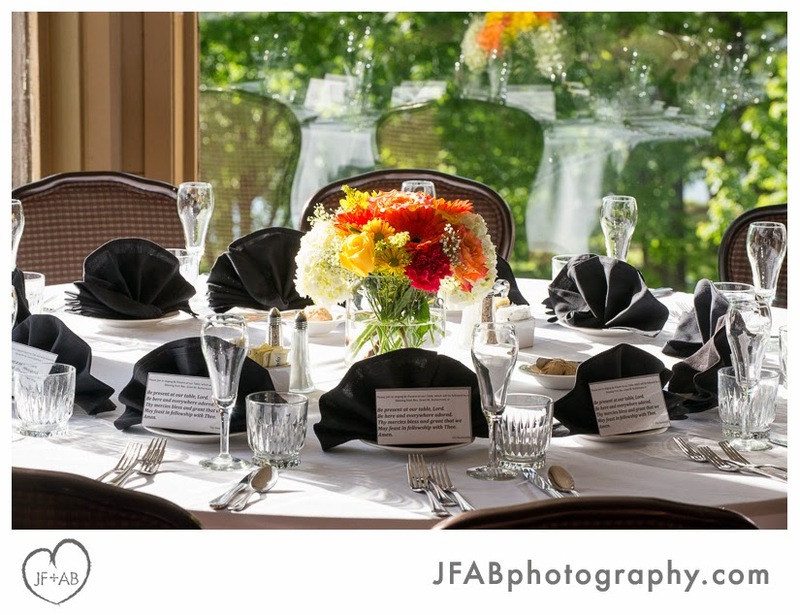 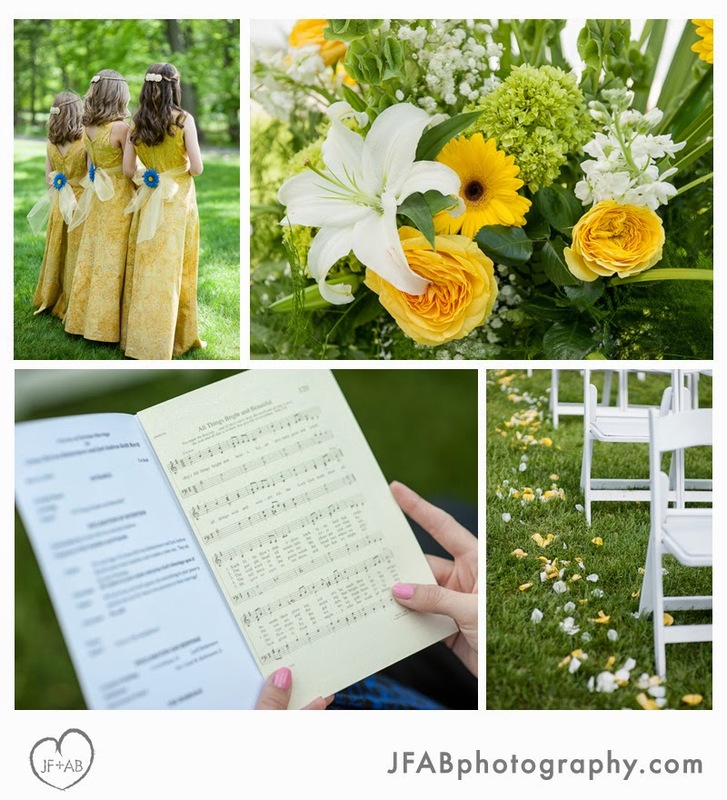 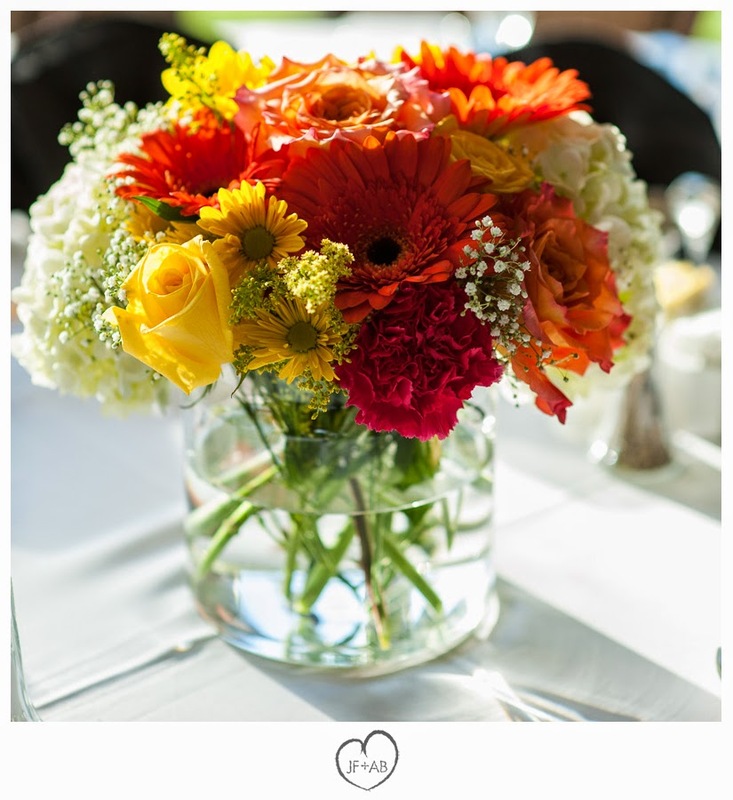 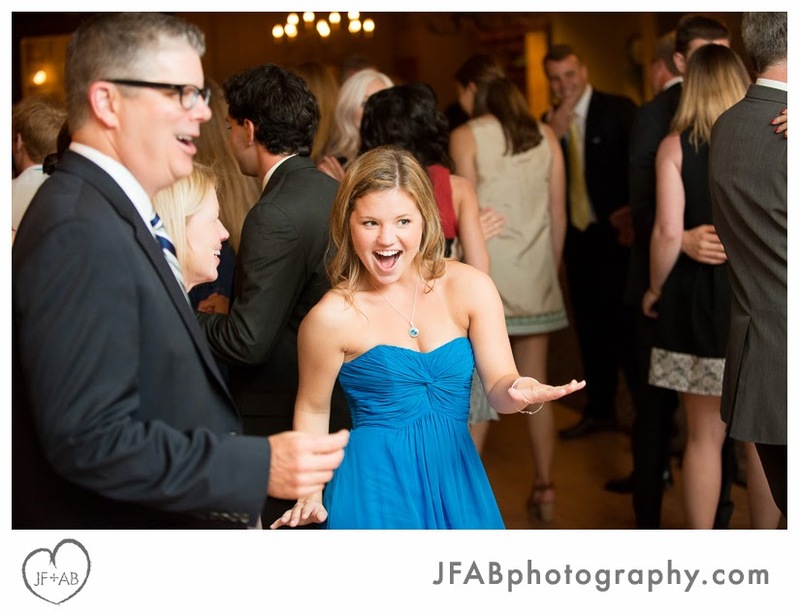 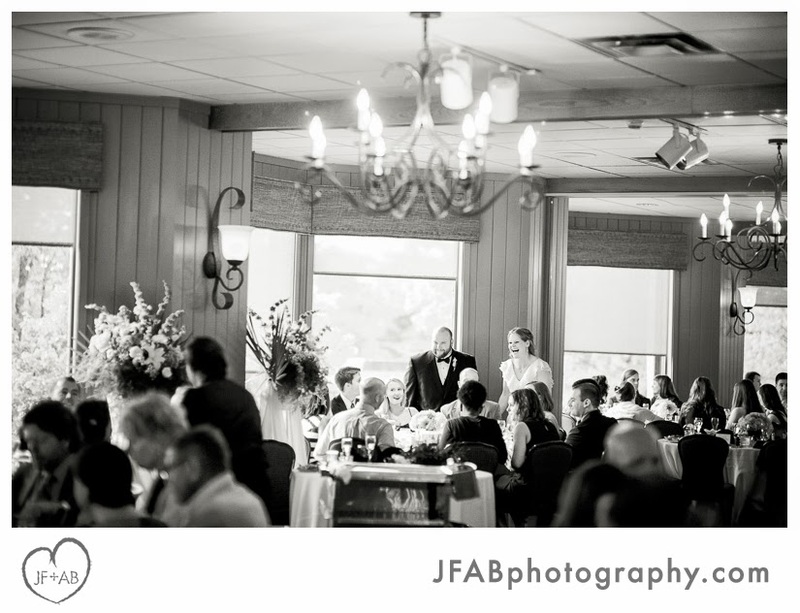 Credits: Wedding at Woodloch Pines Resort, the Inn at Woodloch, Hawley, PA. 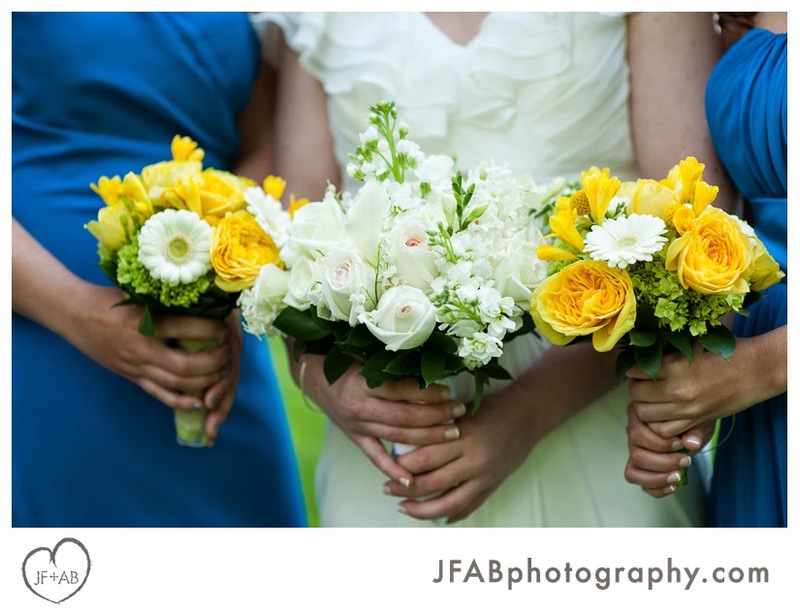 Wedding flowers by Michael's House of Flowers. 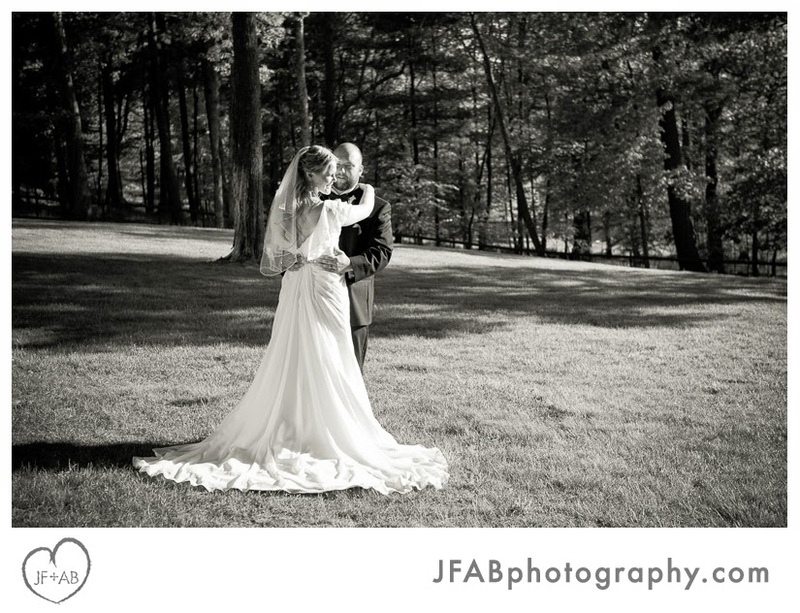 Bridal gown by Sottero and Midgley. 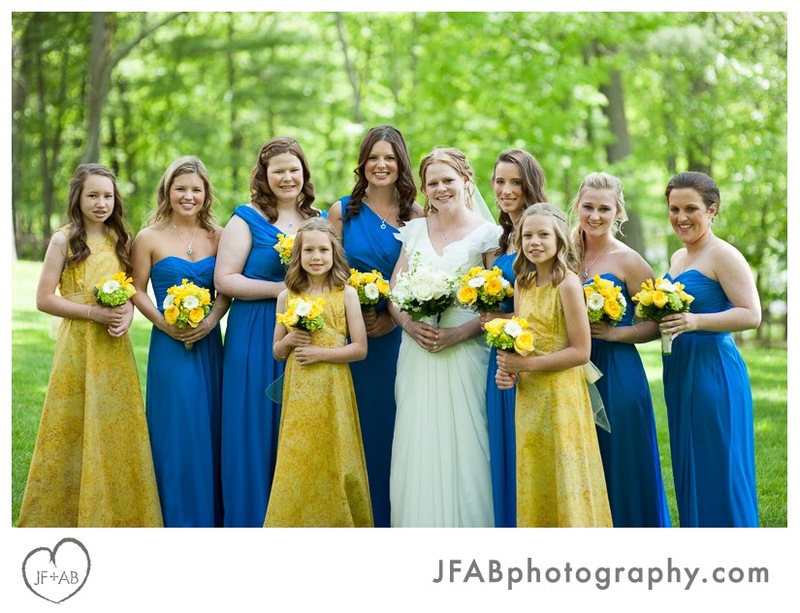 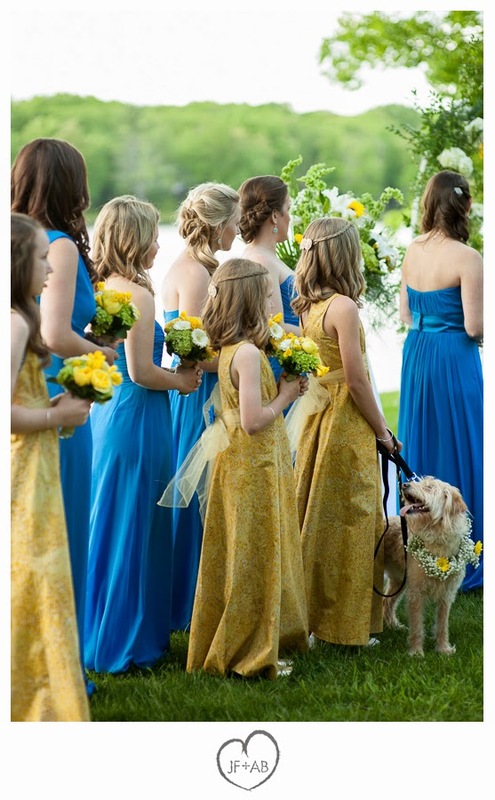 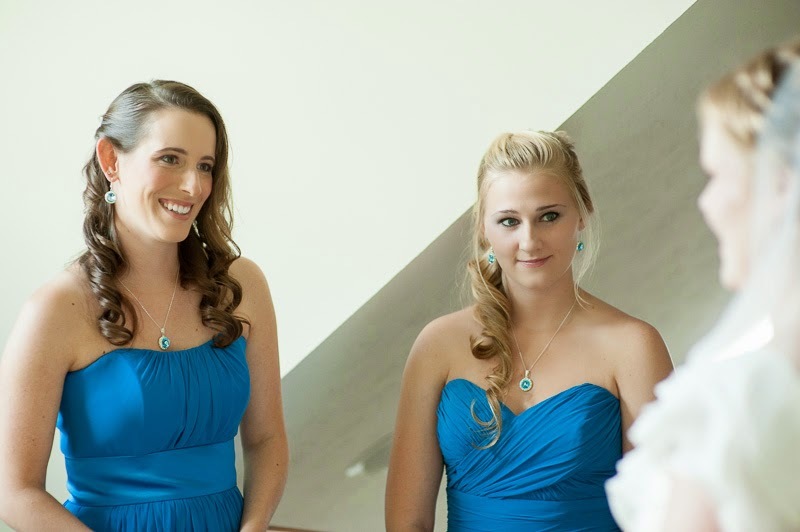 Bridesmaids dresses by Dessy. 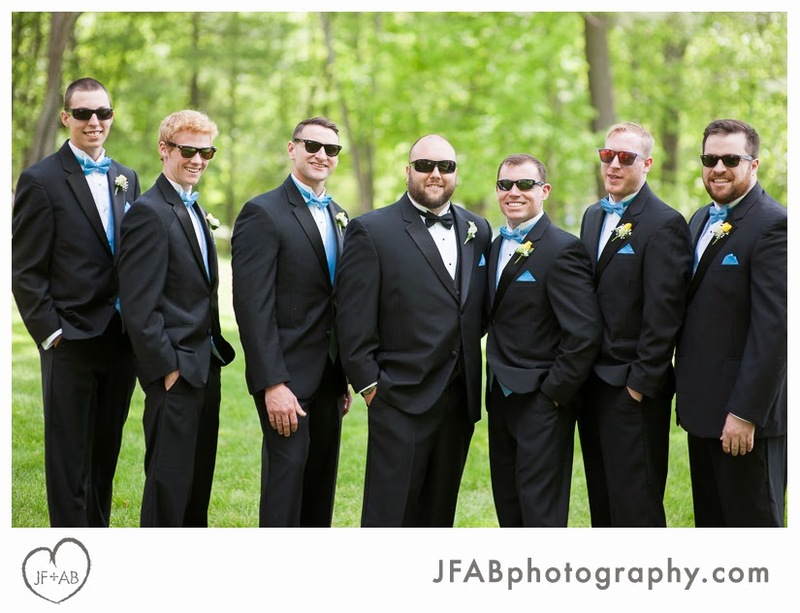 Mens' tuxes by Jos A Bank. 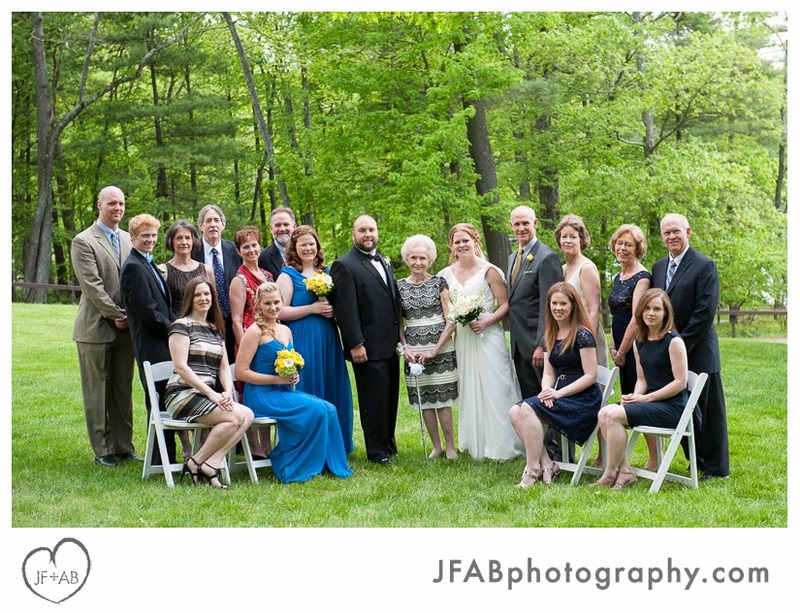 Hair and makeup by Woodloch Lodge Salon. 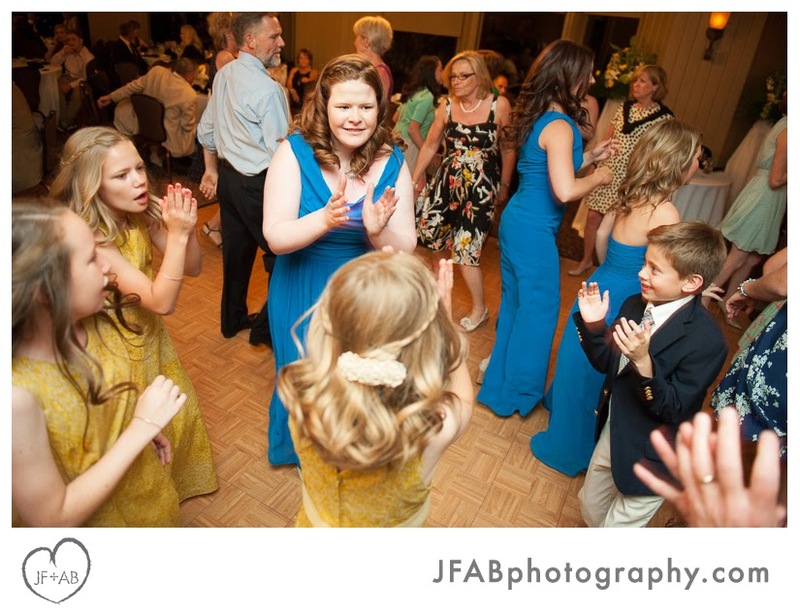 Entertainment by The Four Seasons Ensemble and Esteem Entertainment.